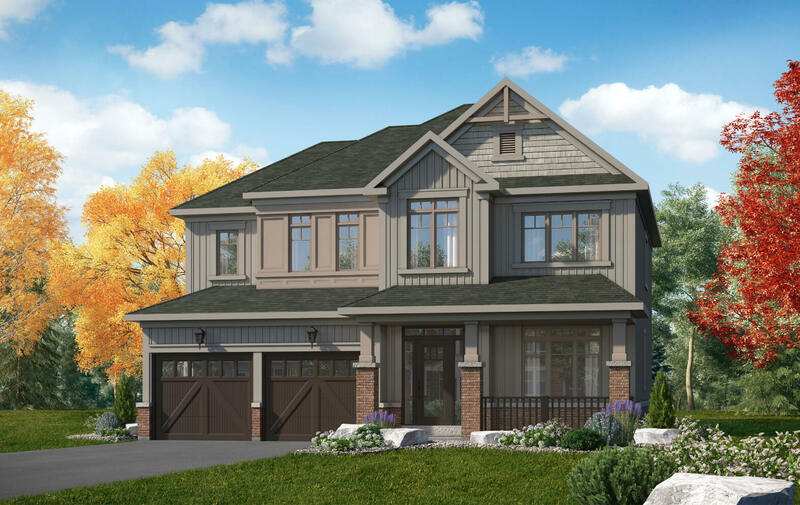 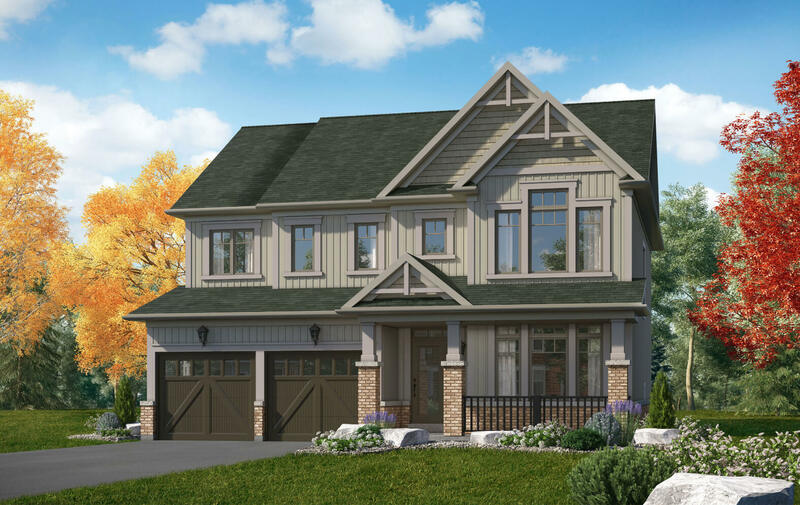 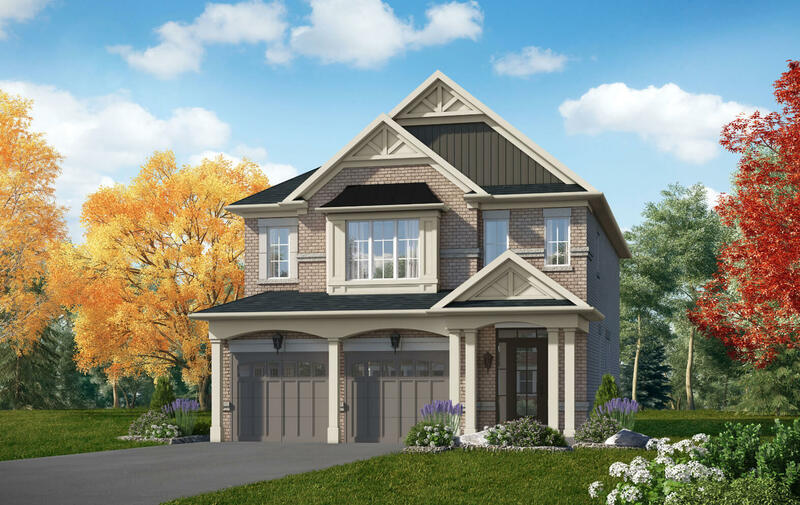 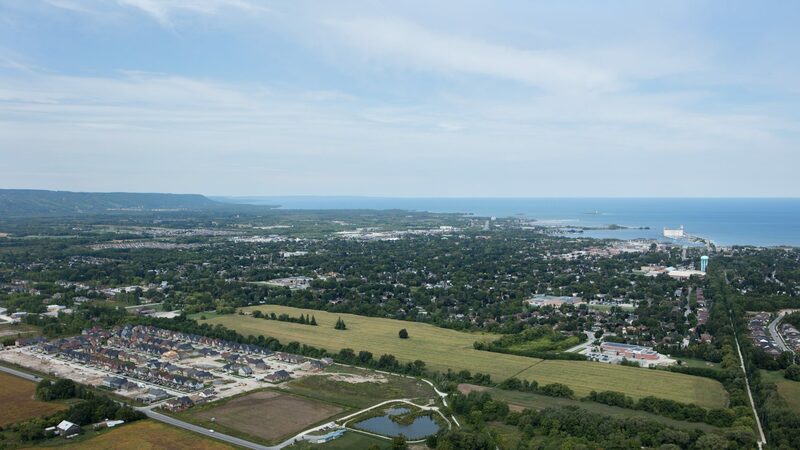 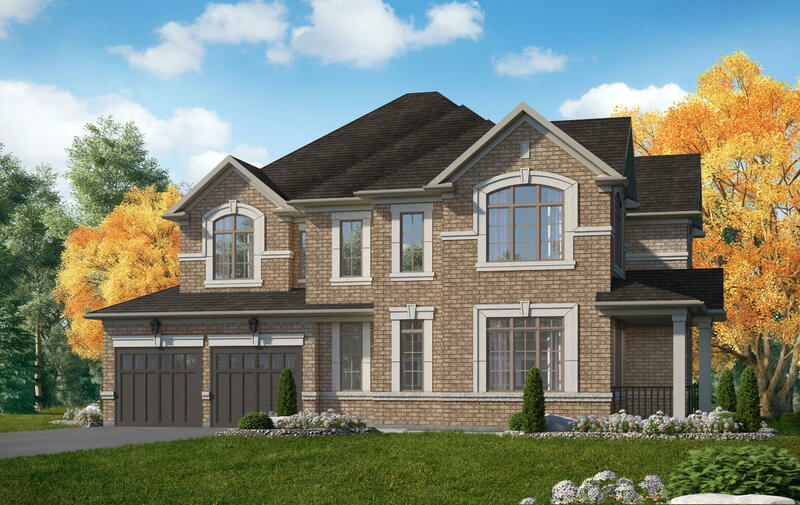 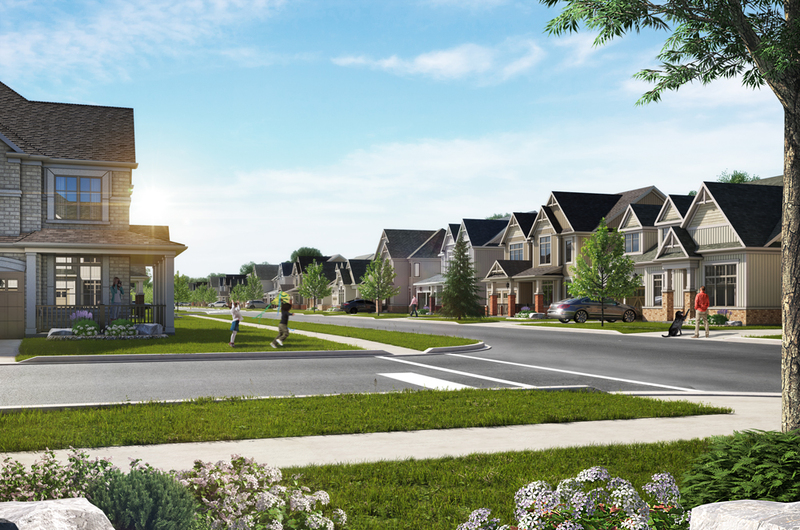 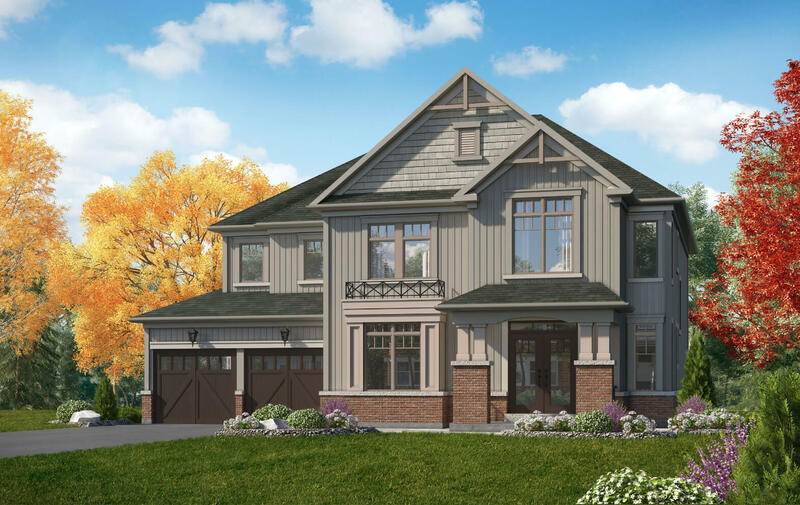 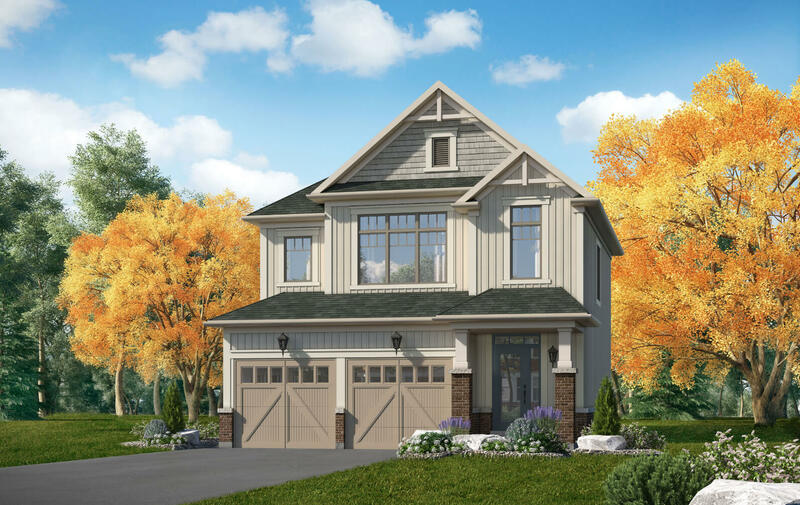 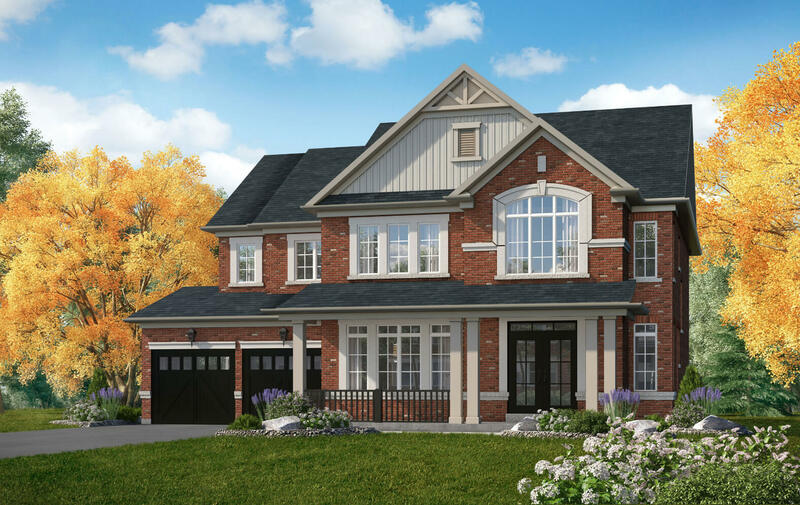 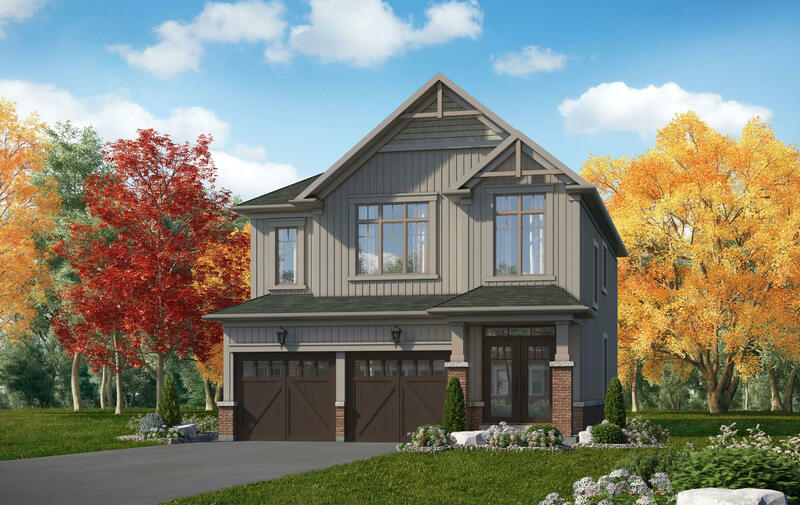 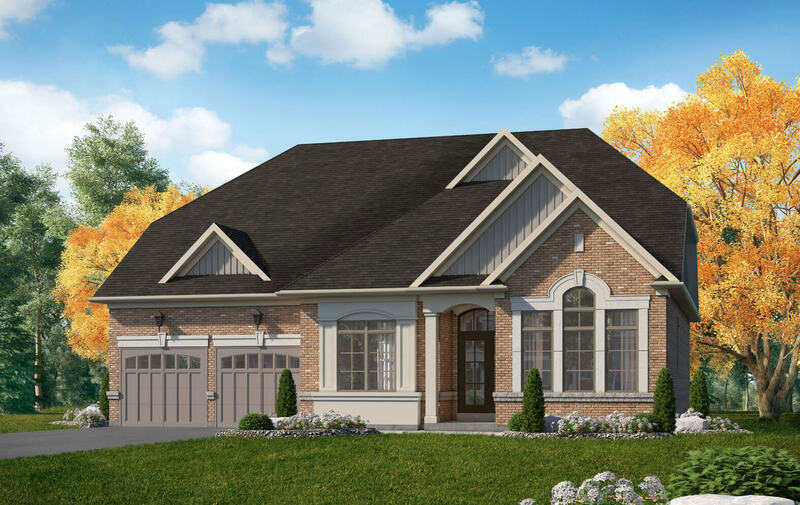 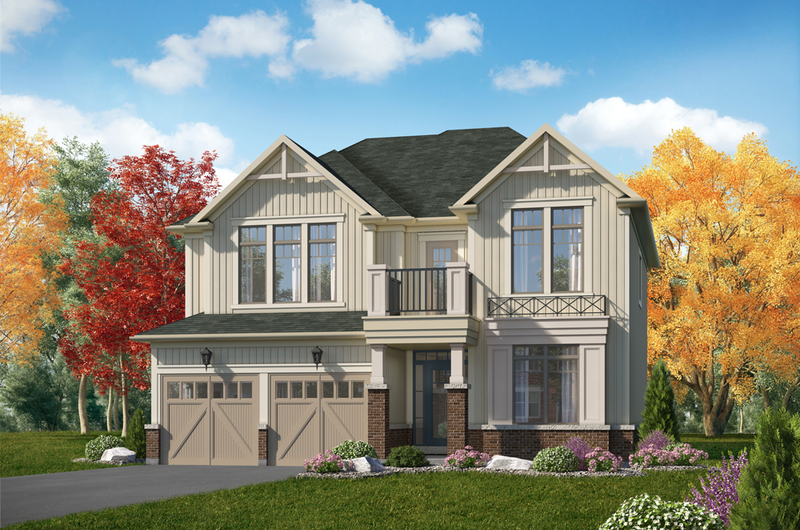 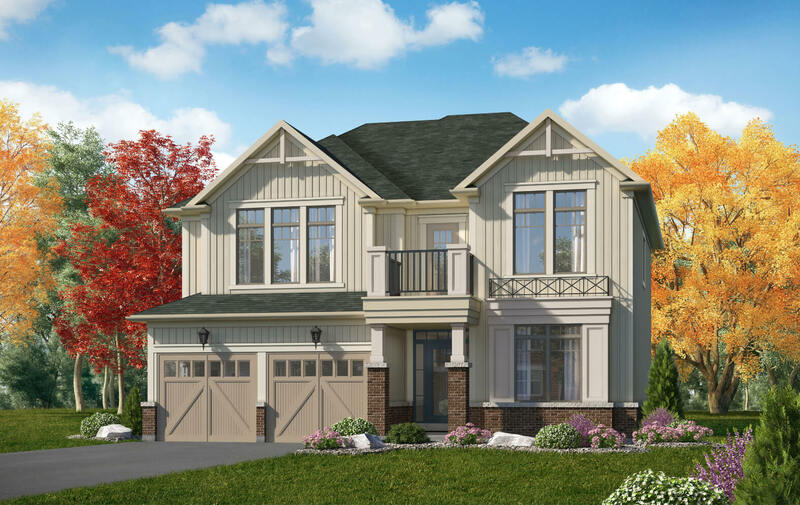 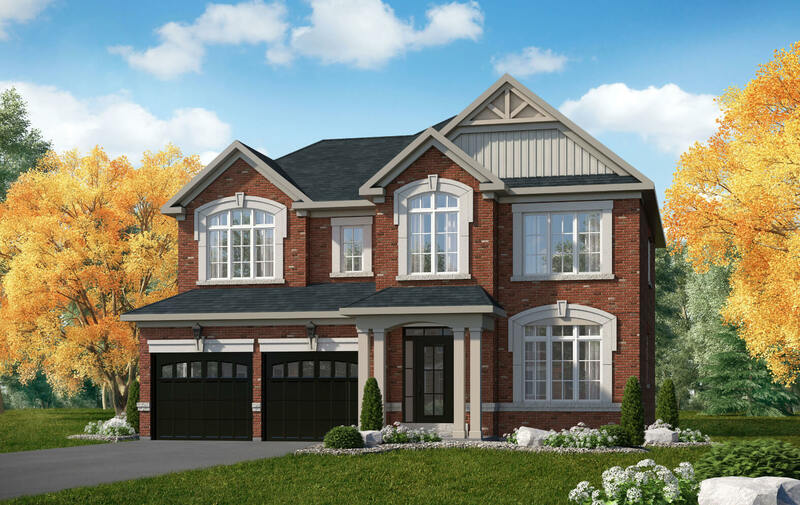 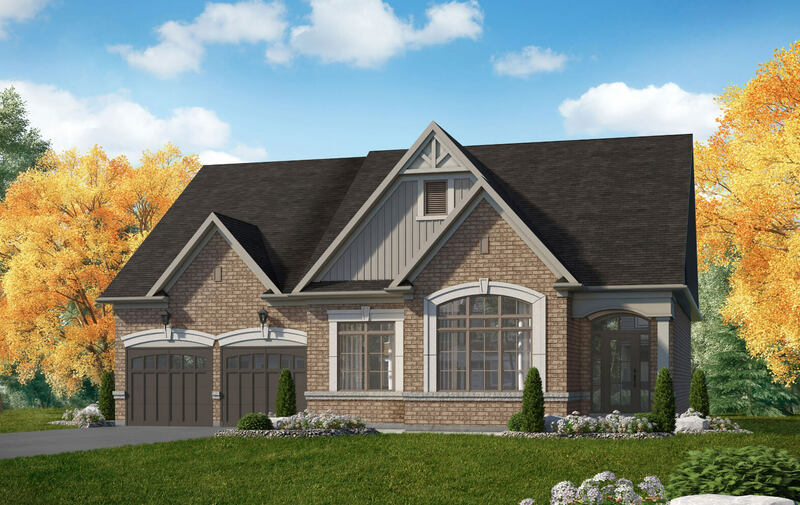 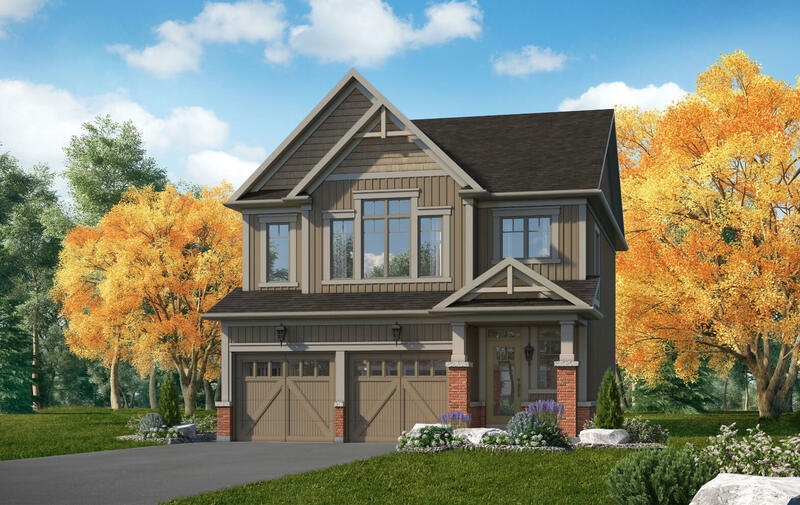 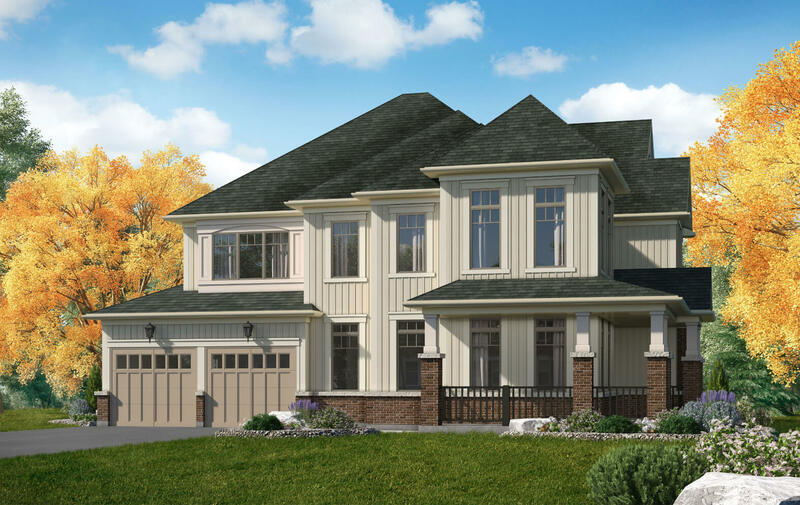 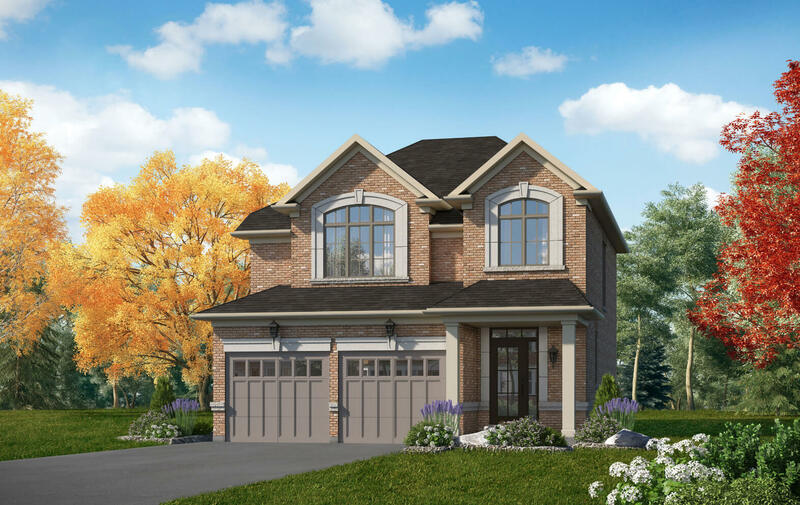 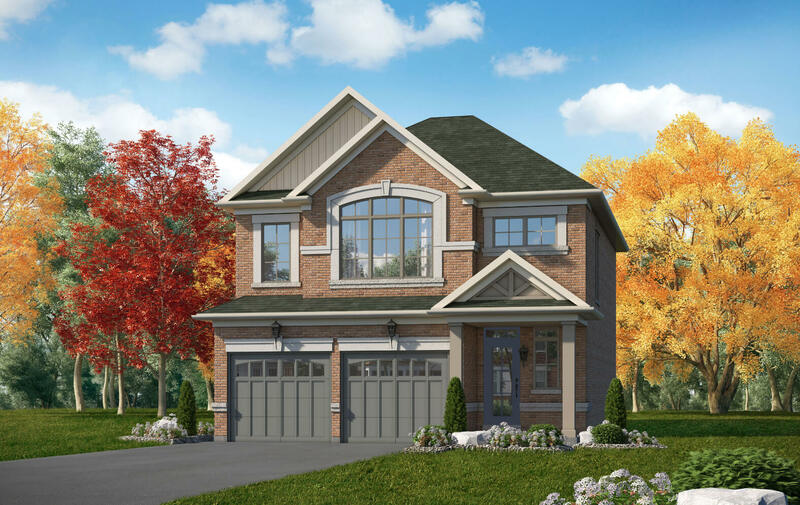 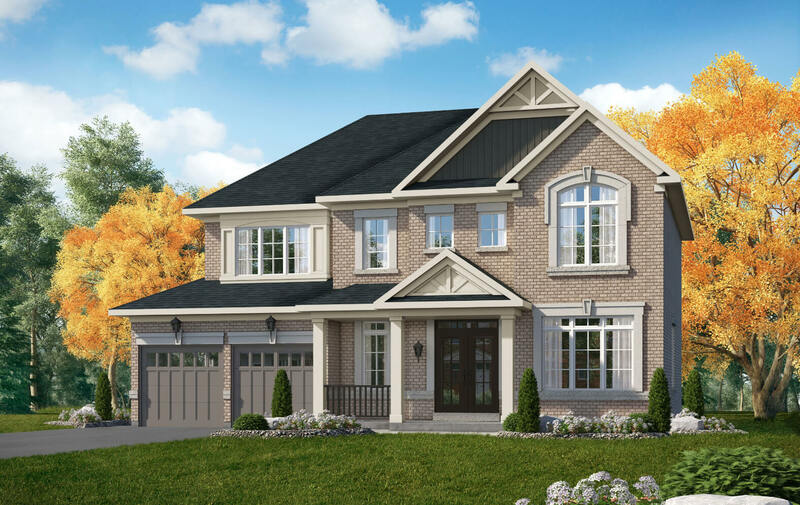 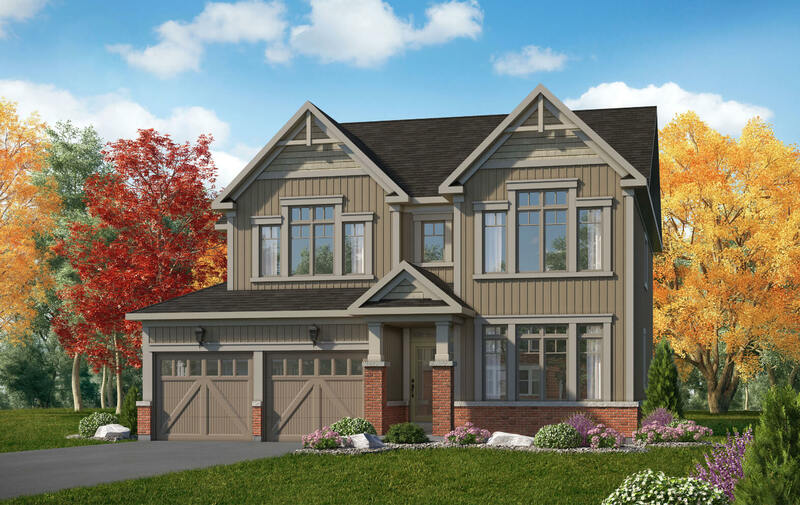 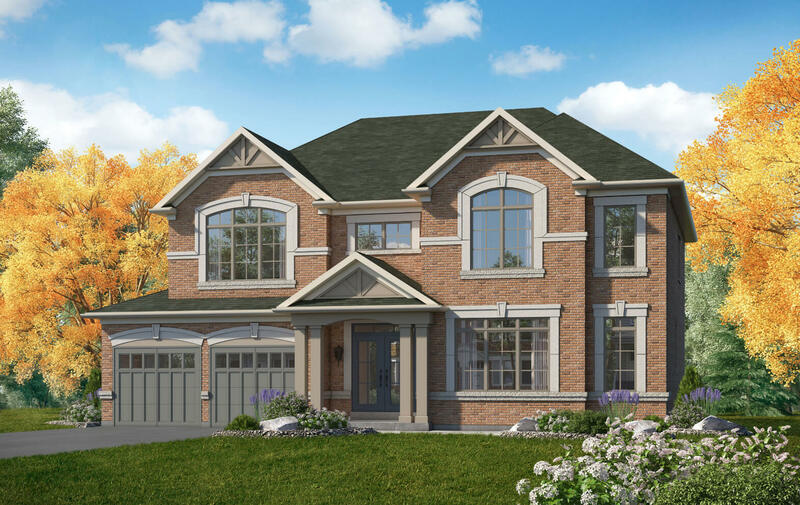 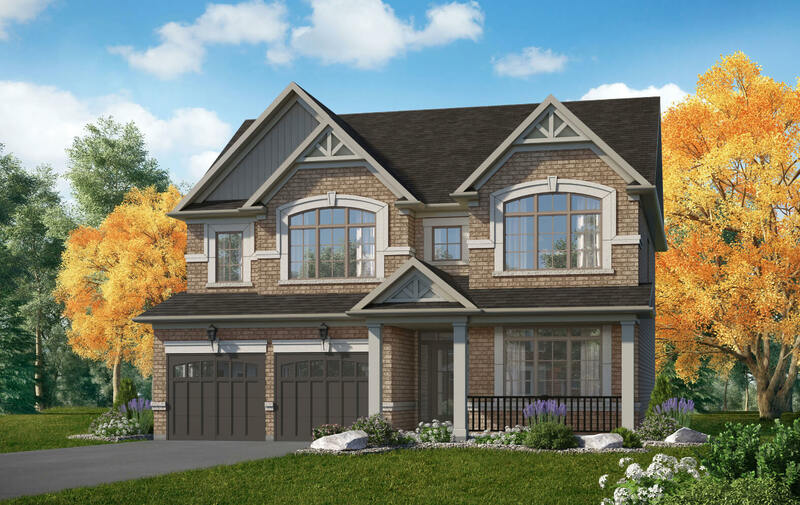 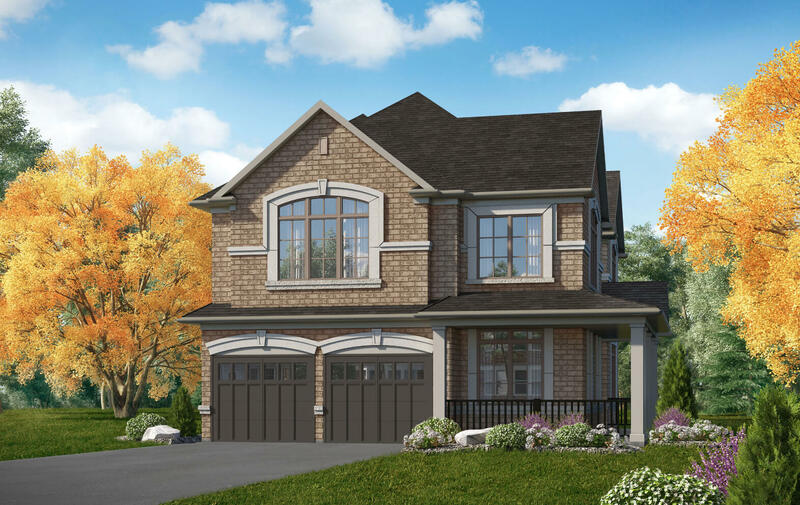 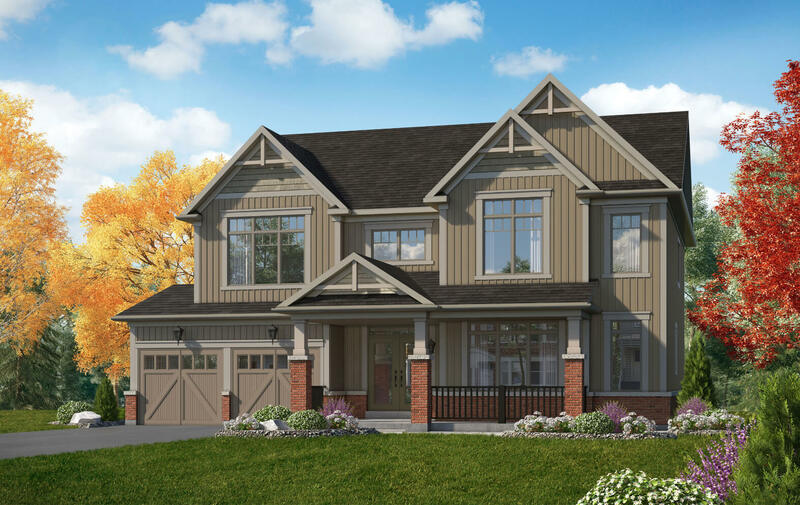 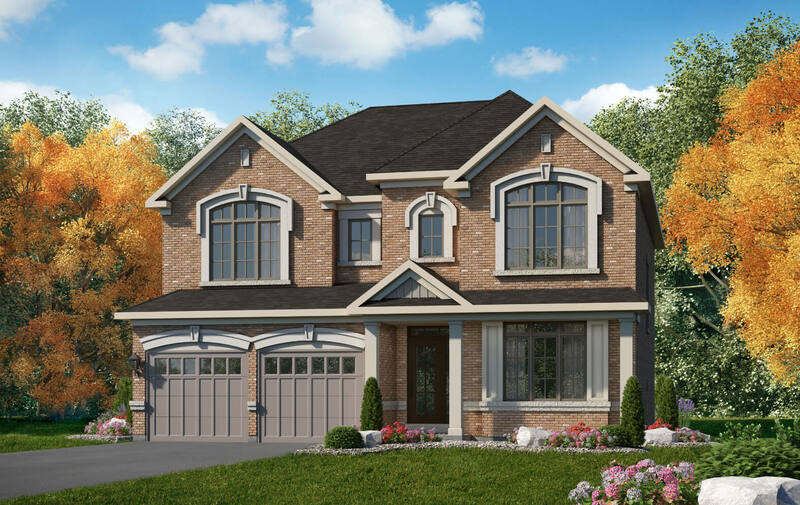 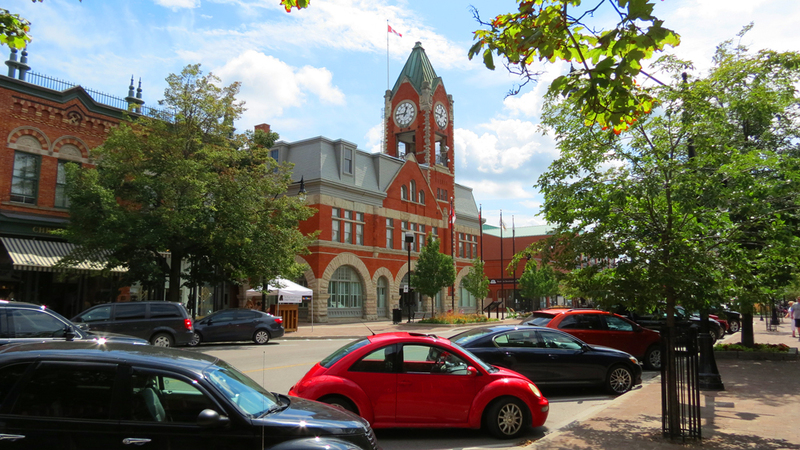 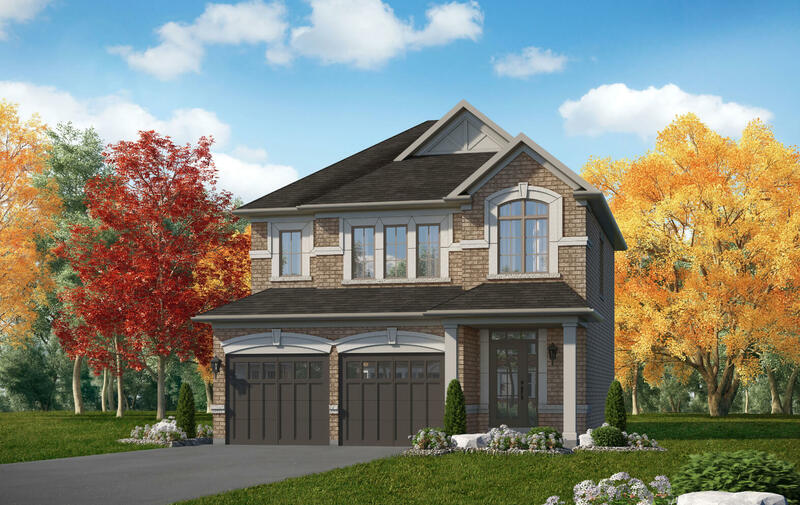 Say hello to Eden Oak’s ultra-exclusive new community in Collingwood. 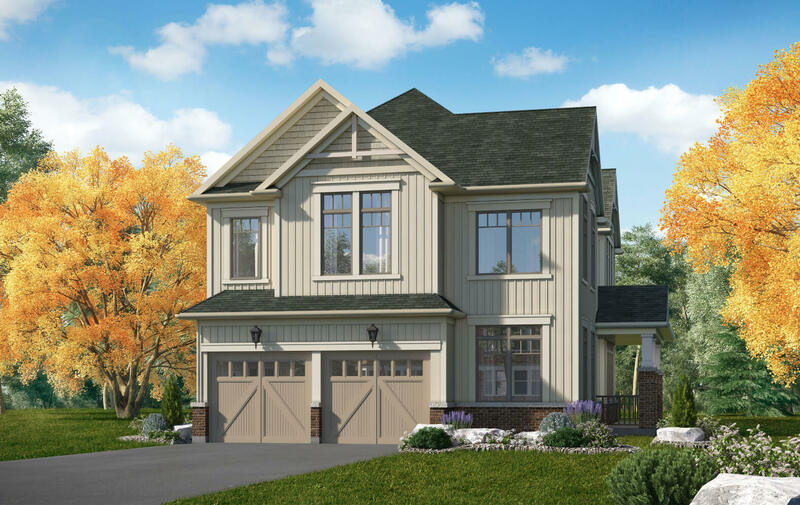 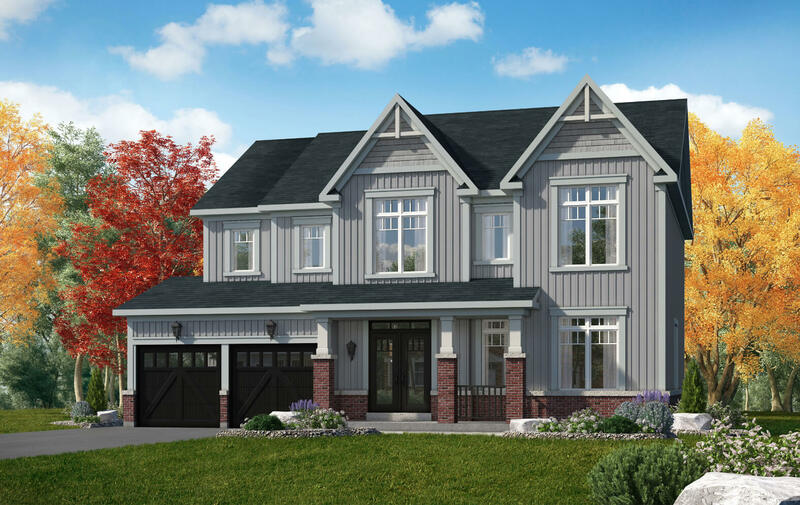 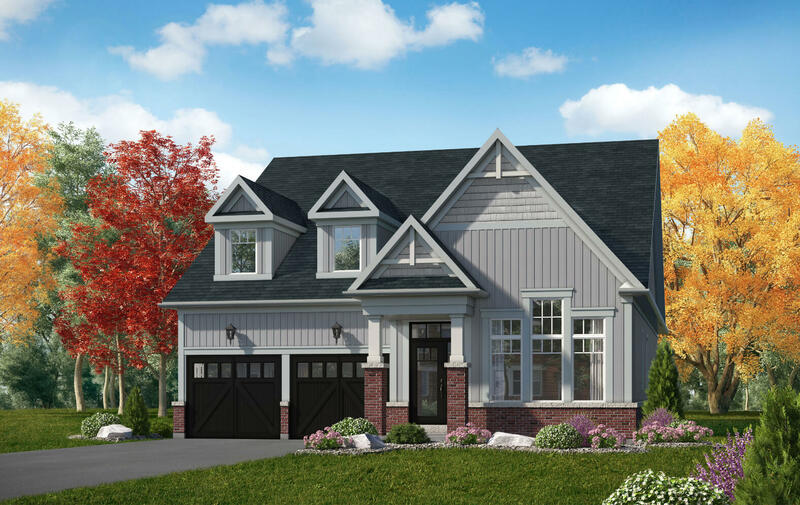 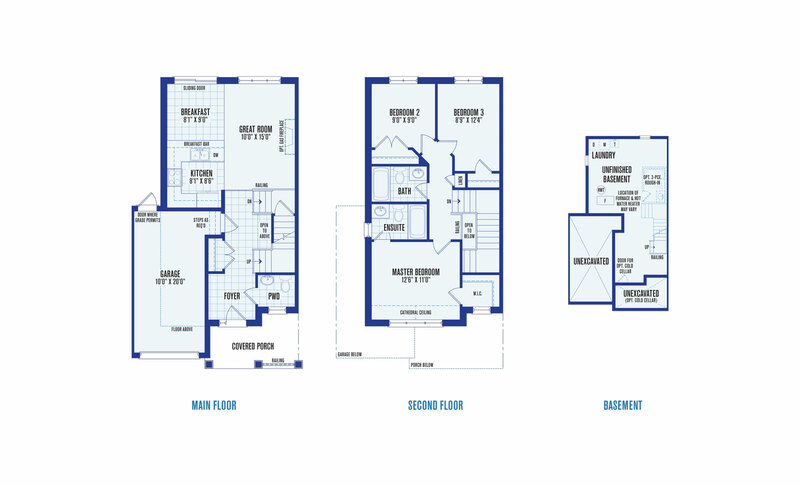 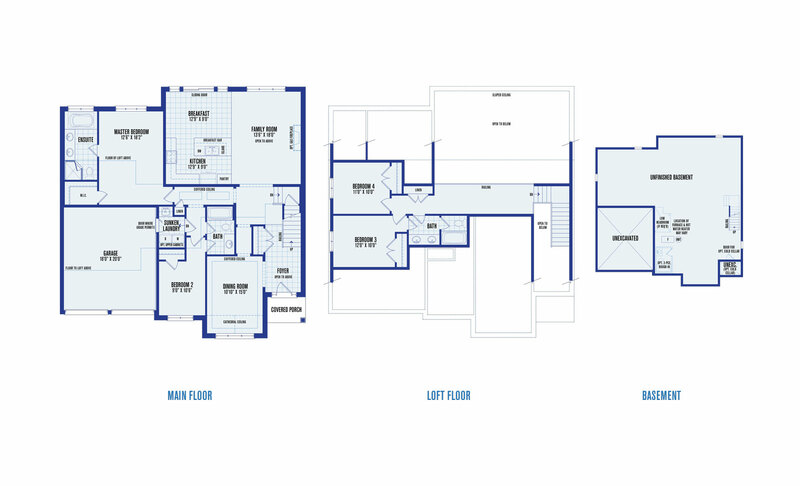 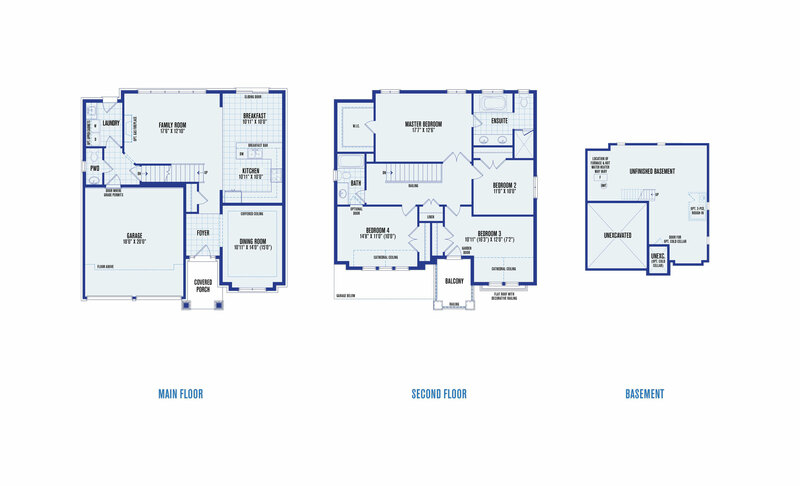 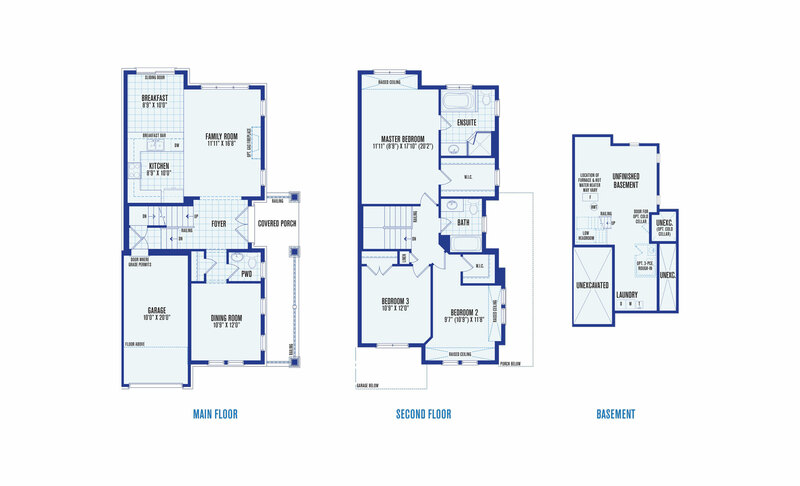 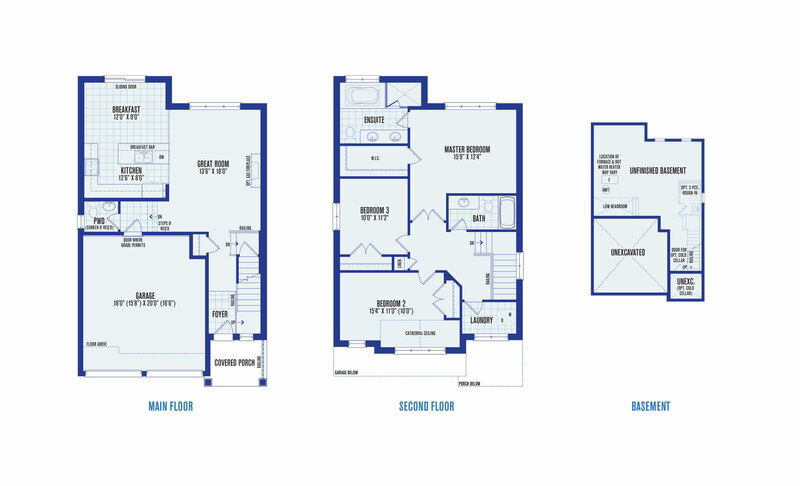 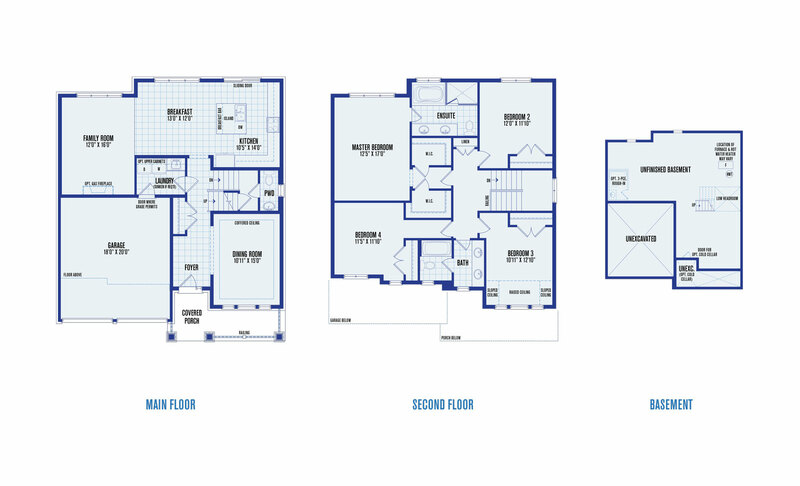 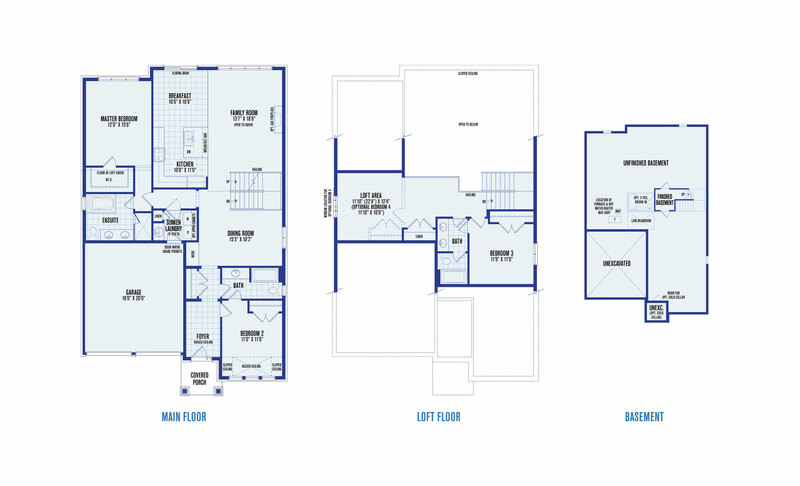 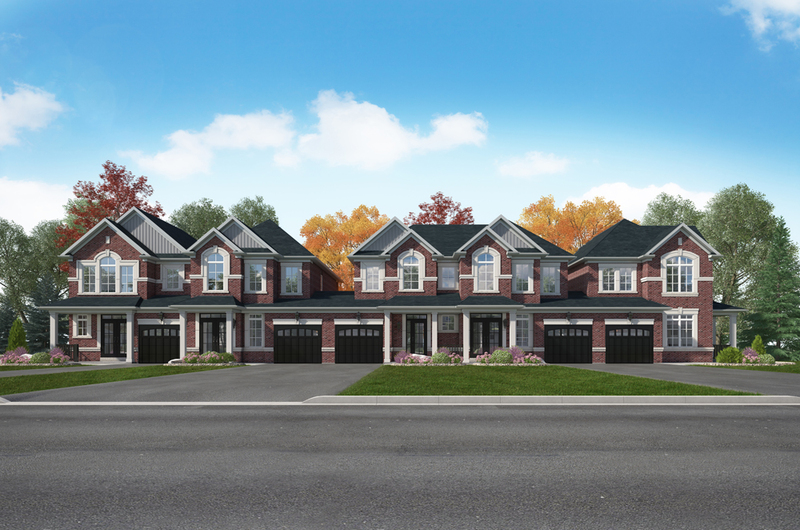 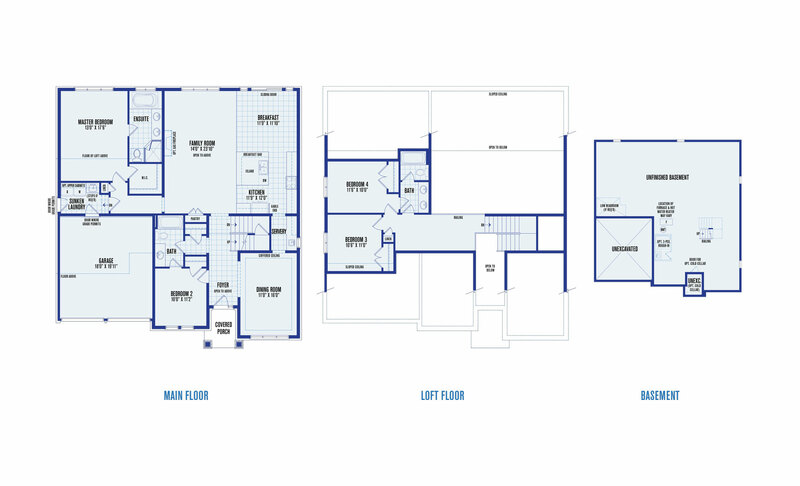 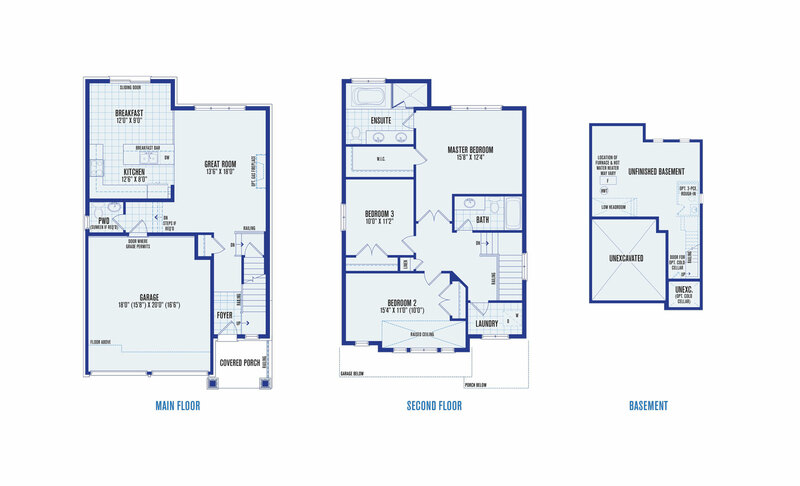 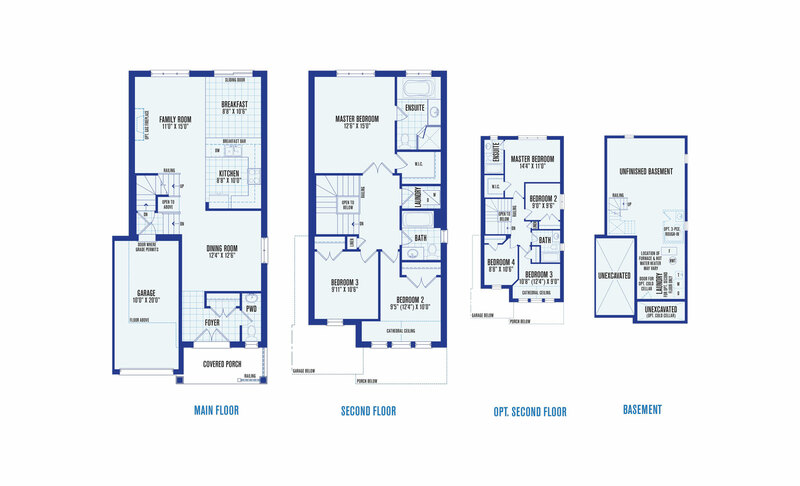 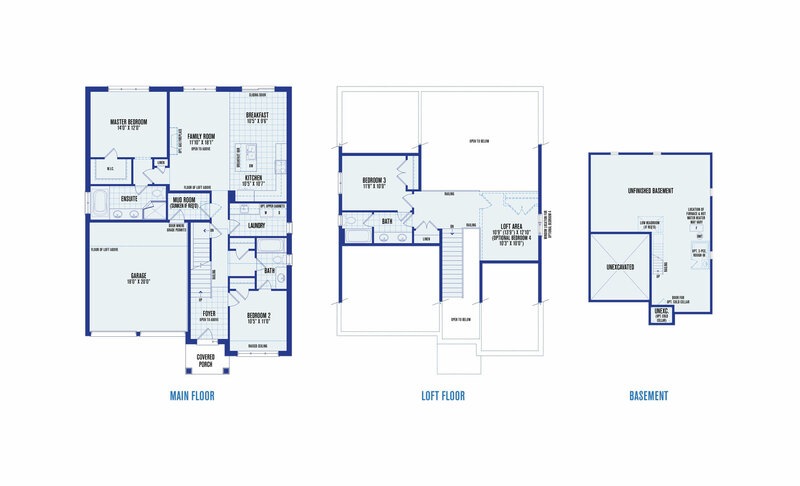 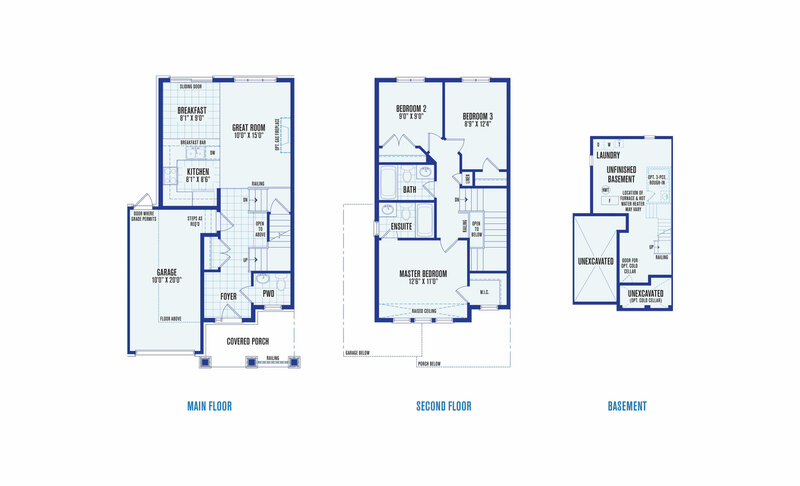 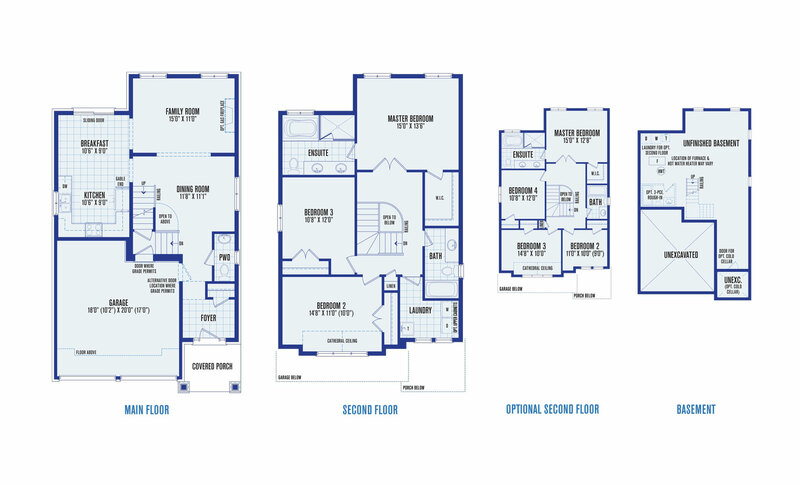 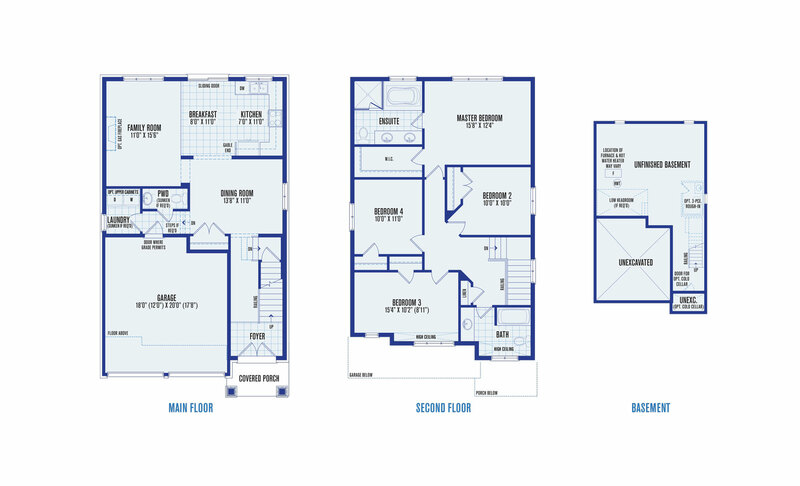 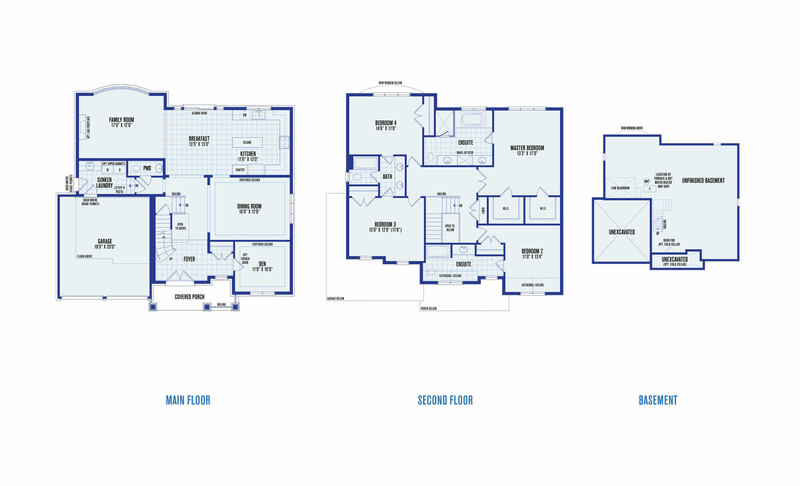 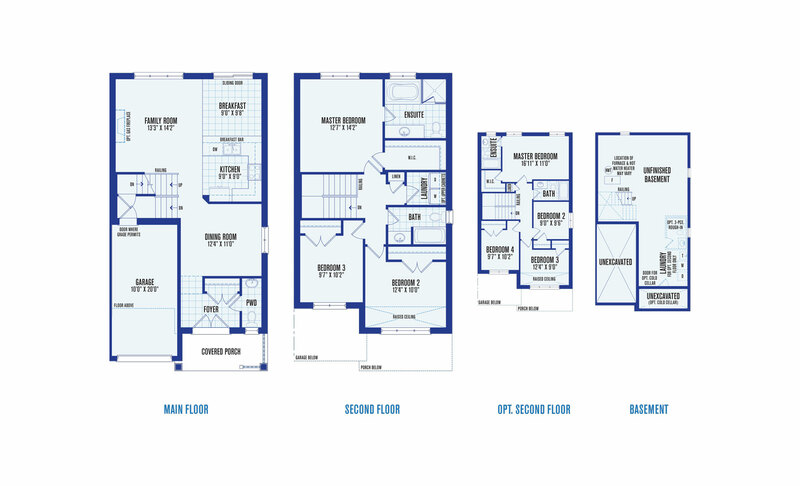 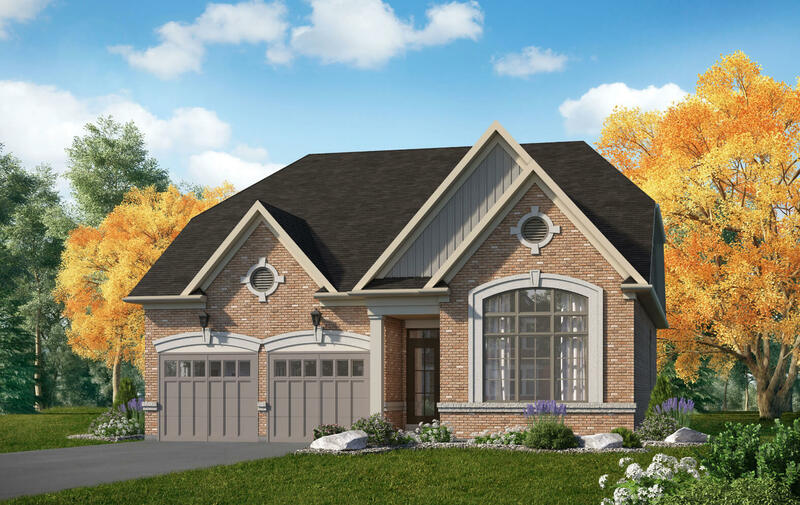 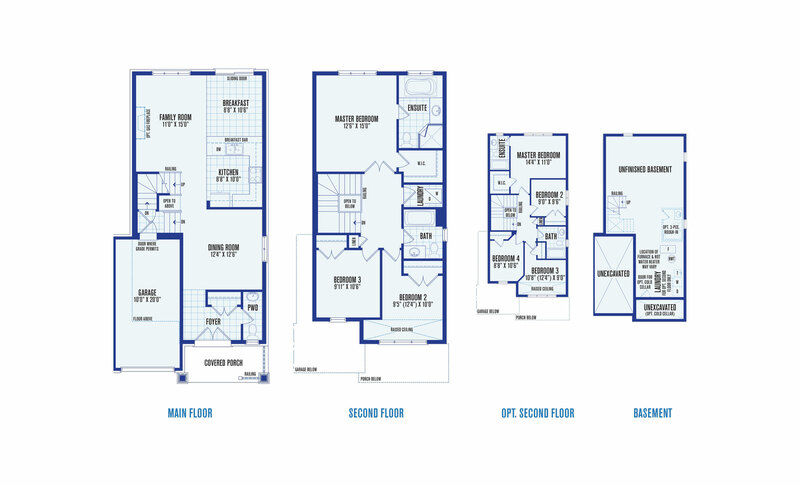 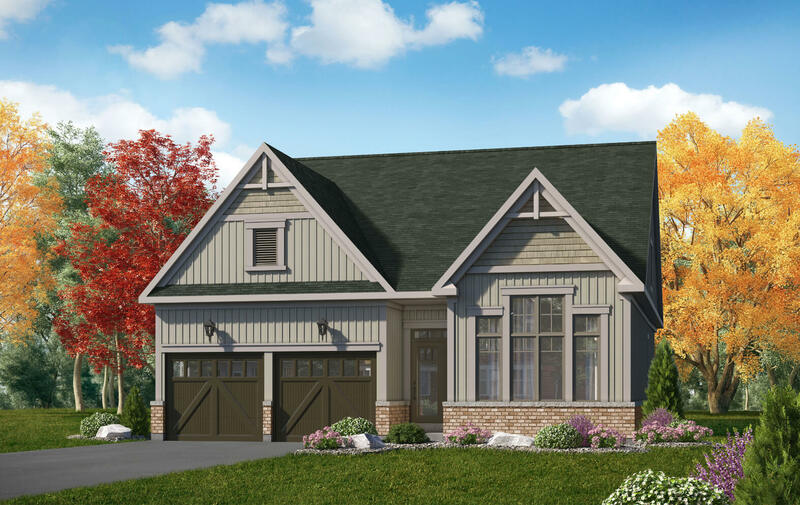 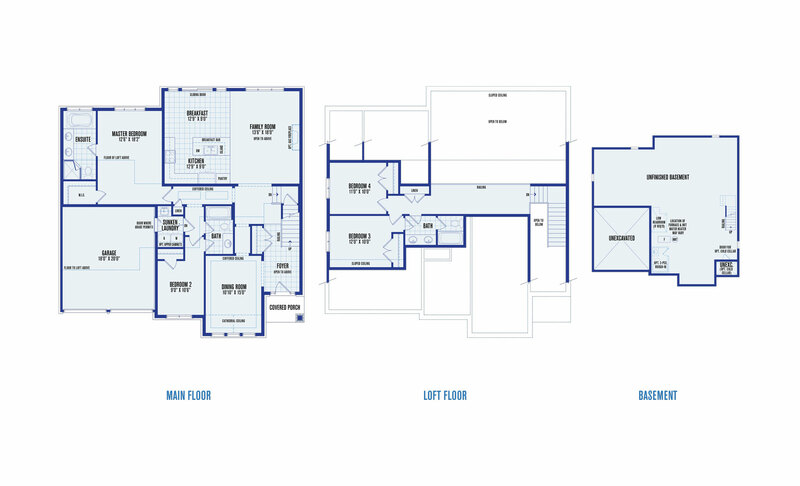 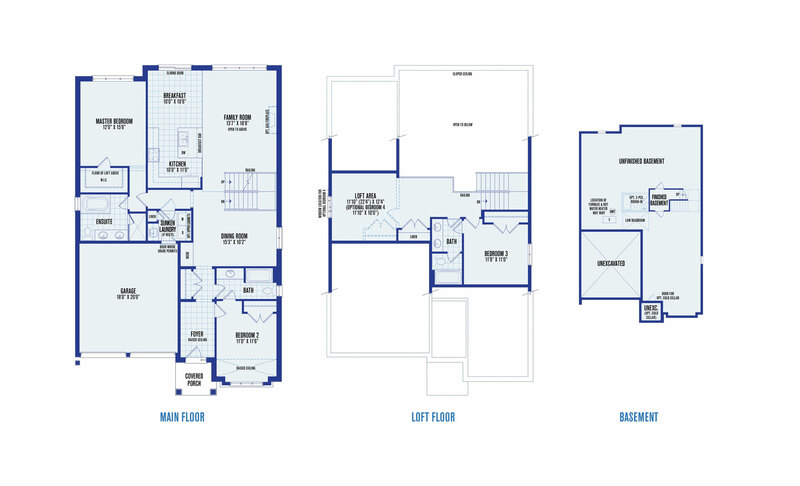 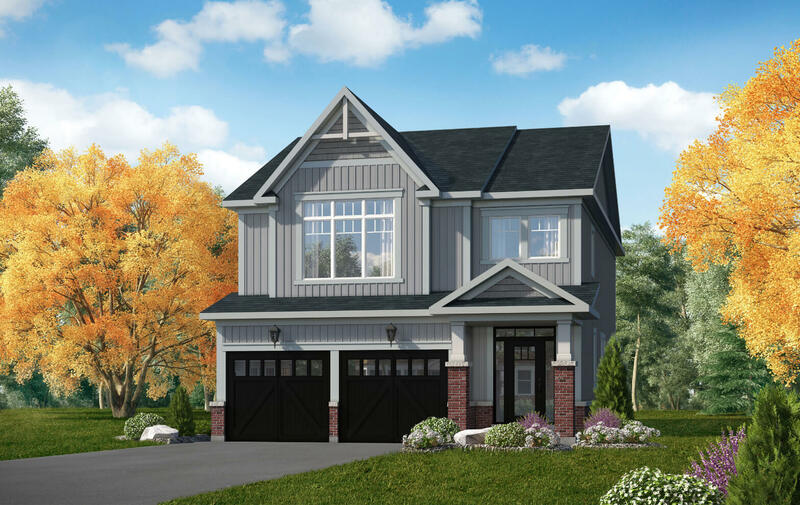 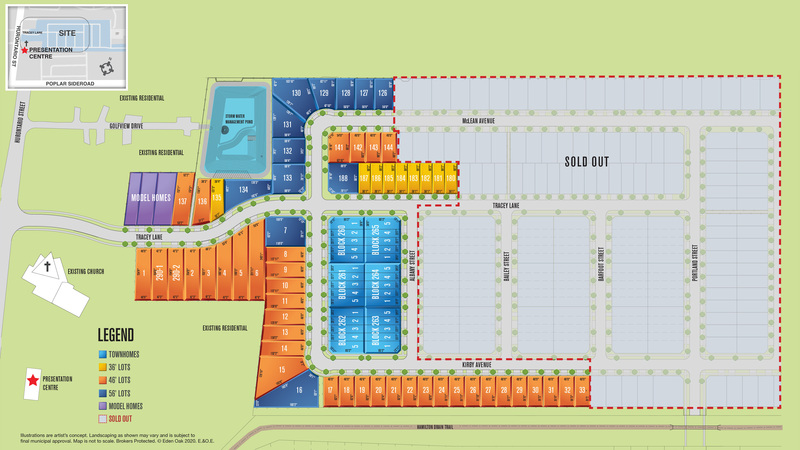 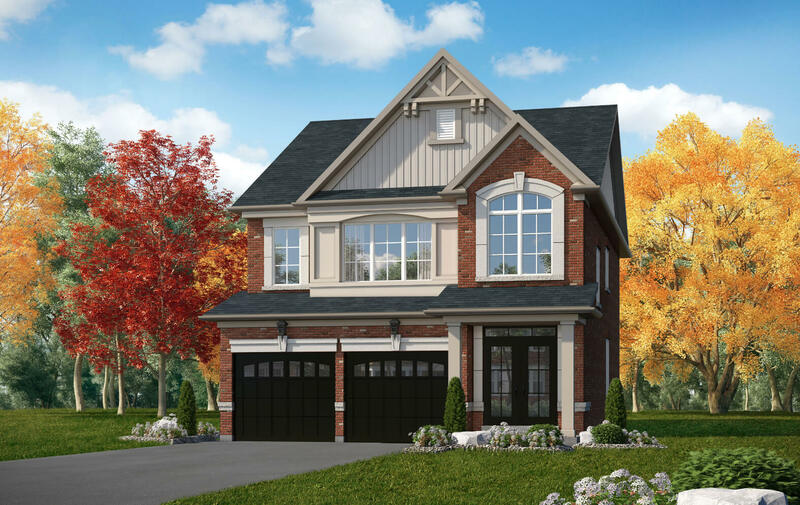 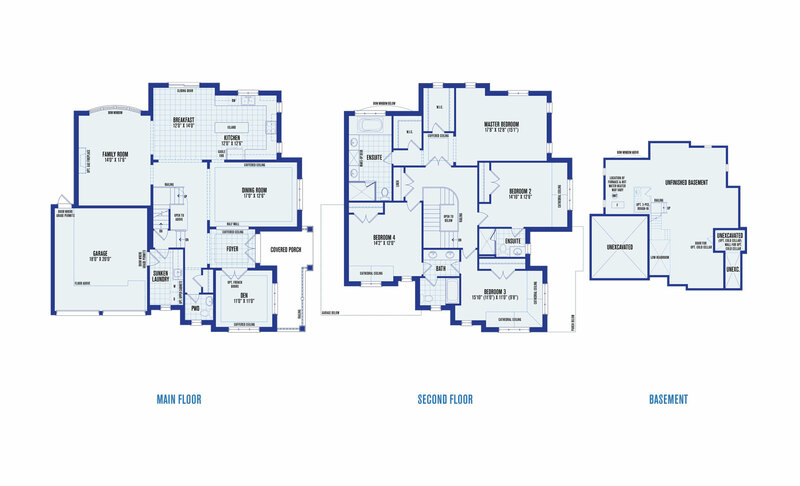 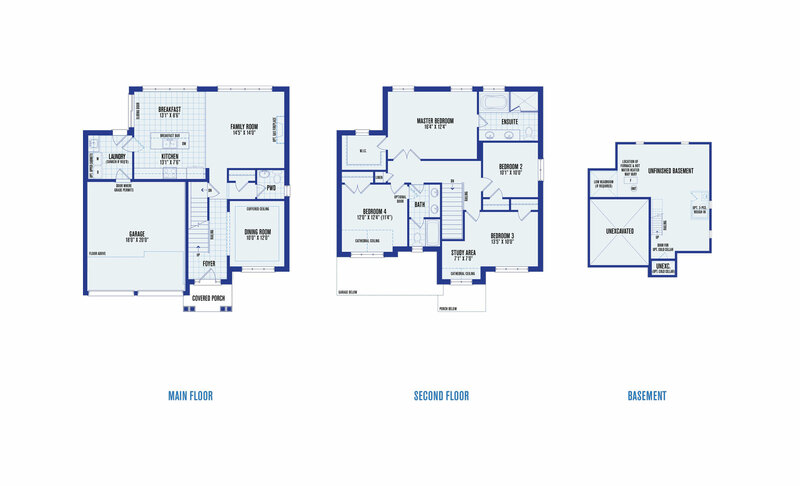 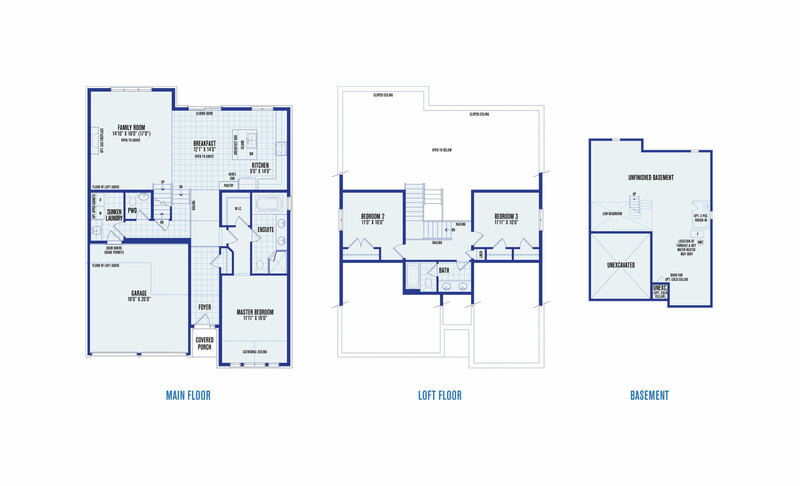 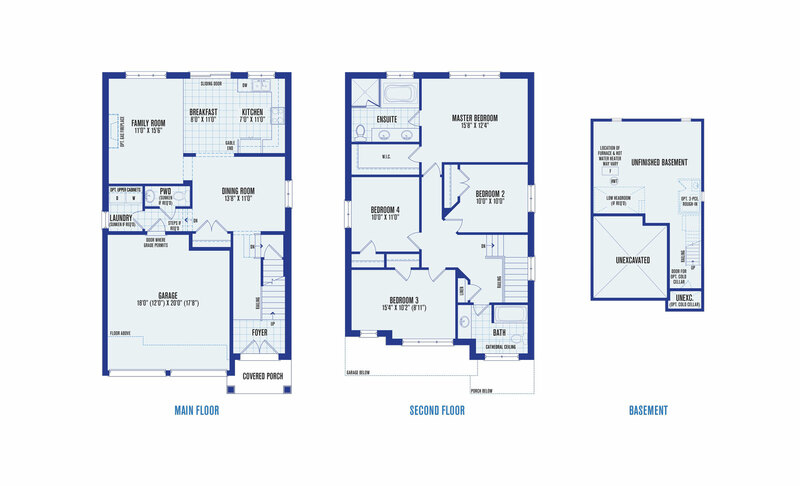 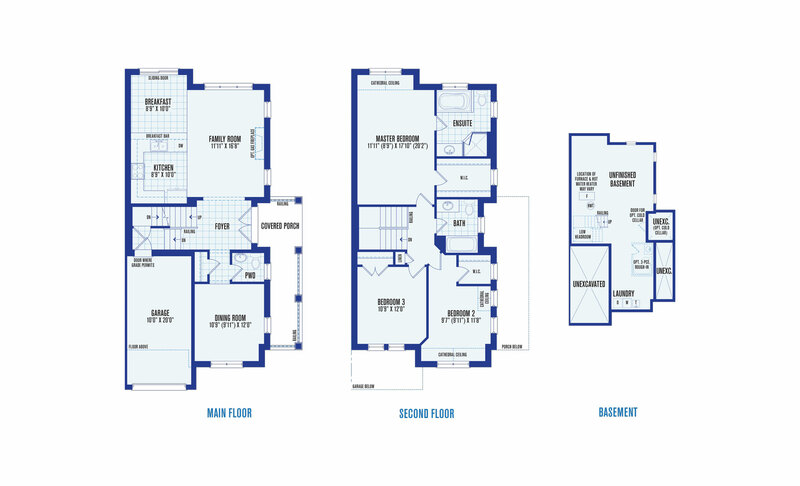 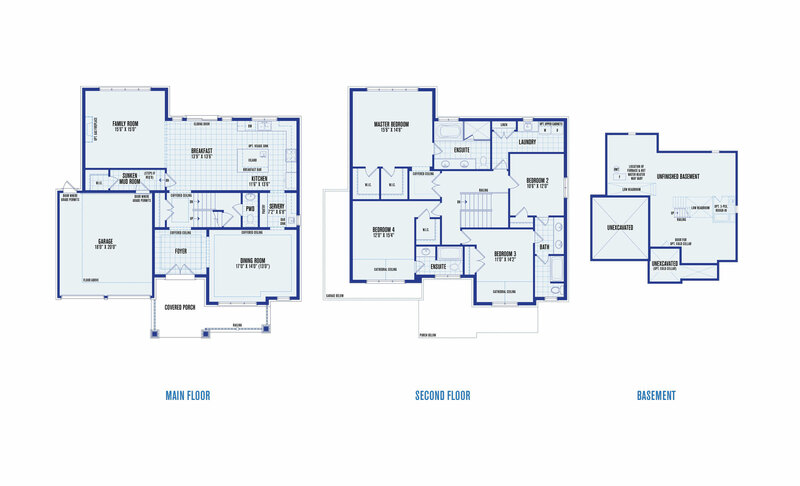 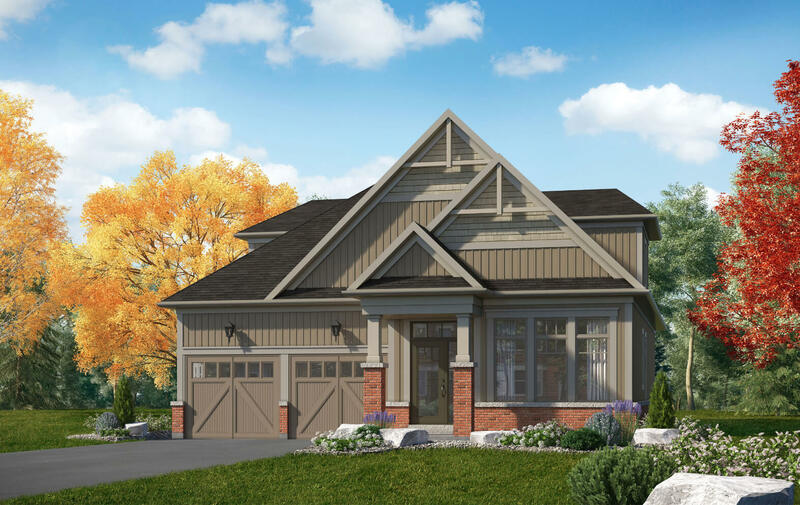 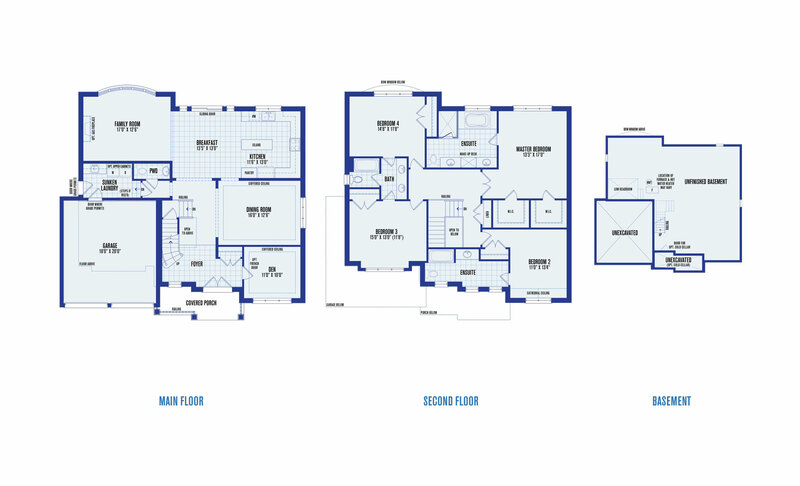 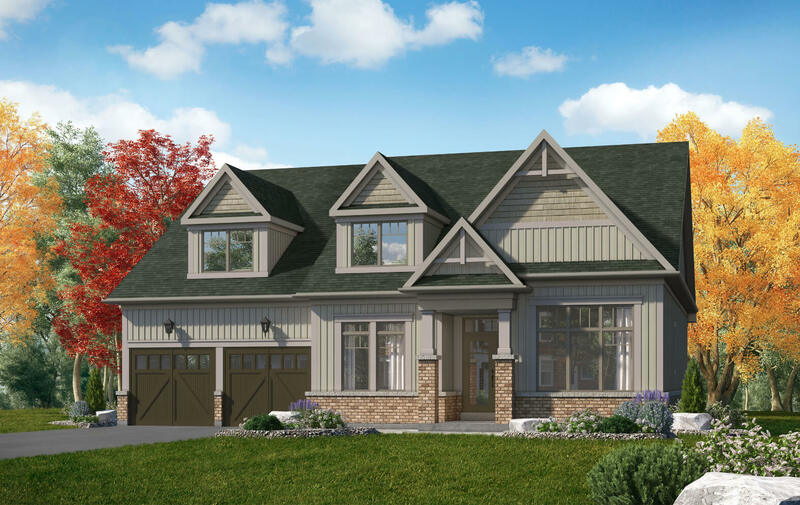 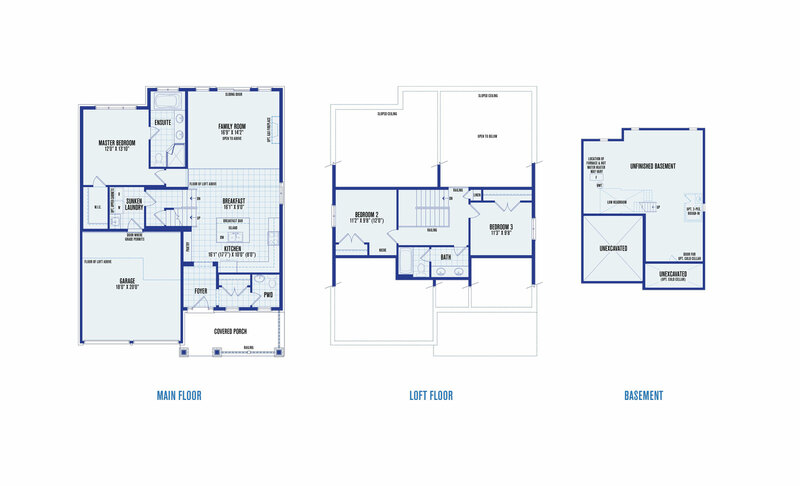 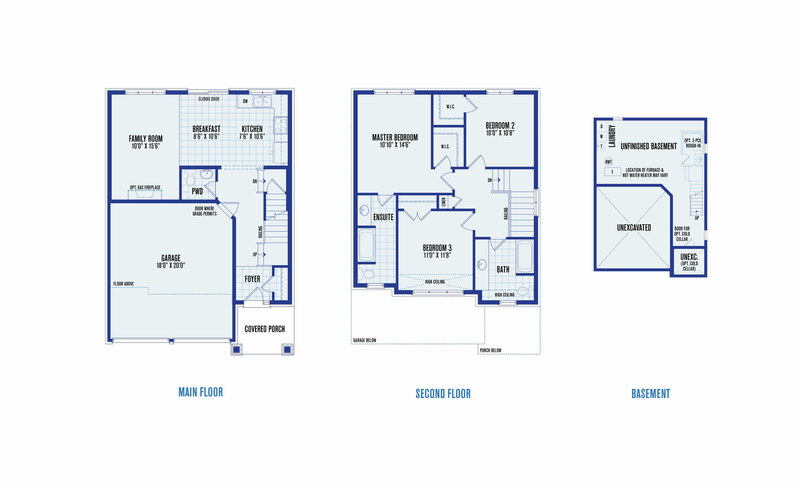 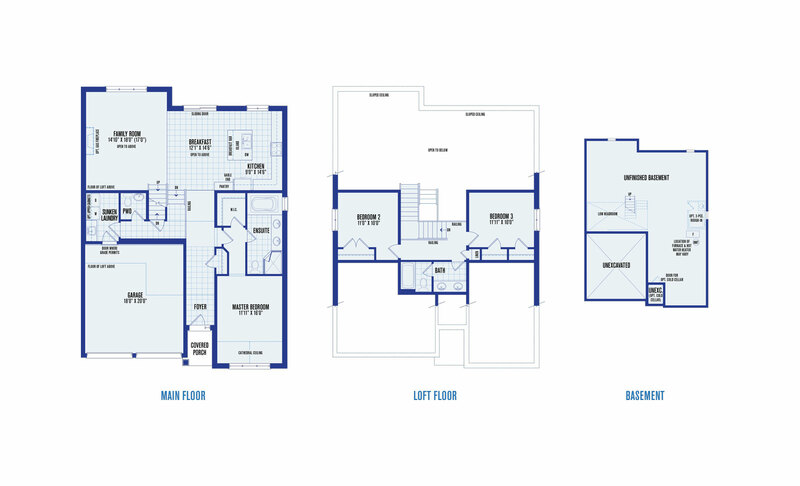 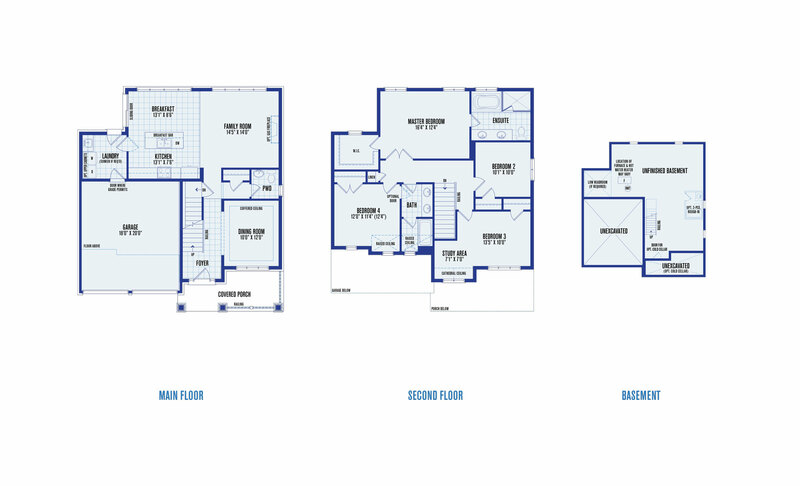 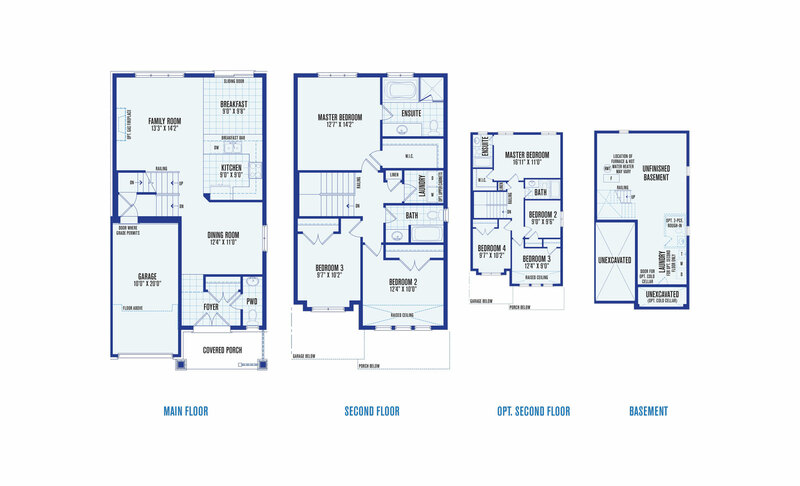 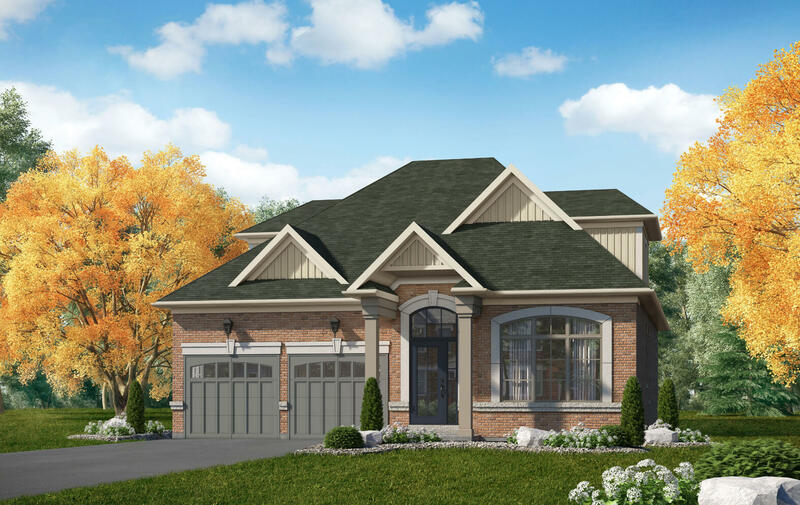 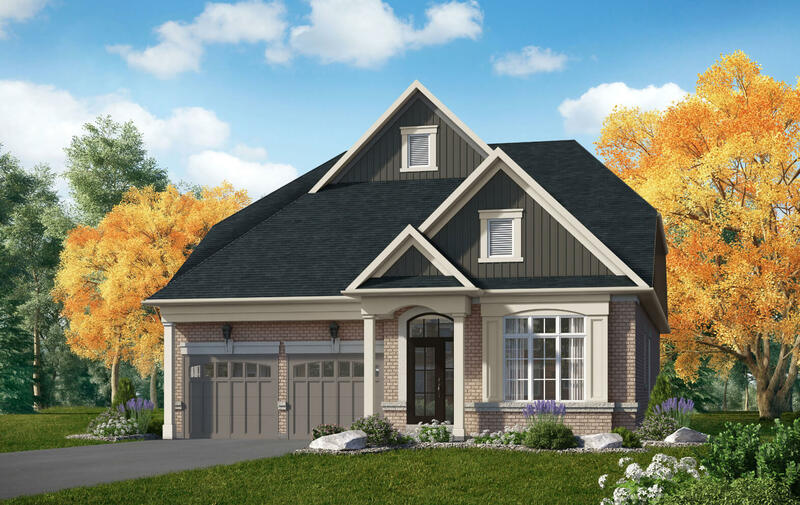 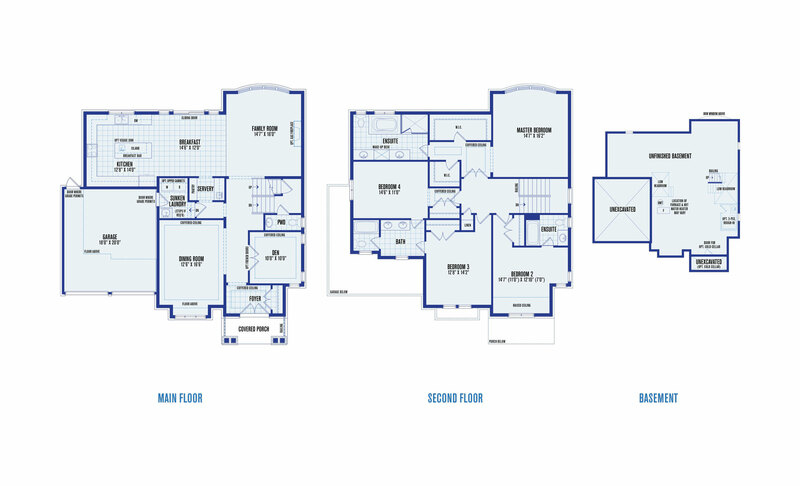 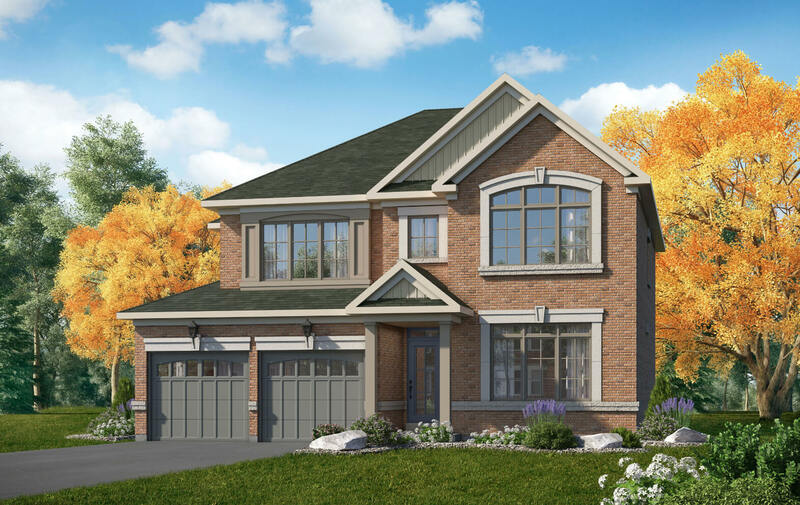 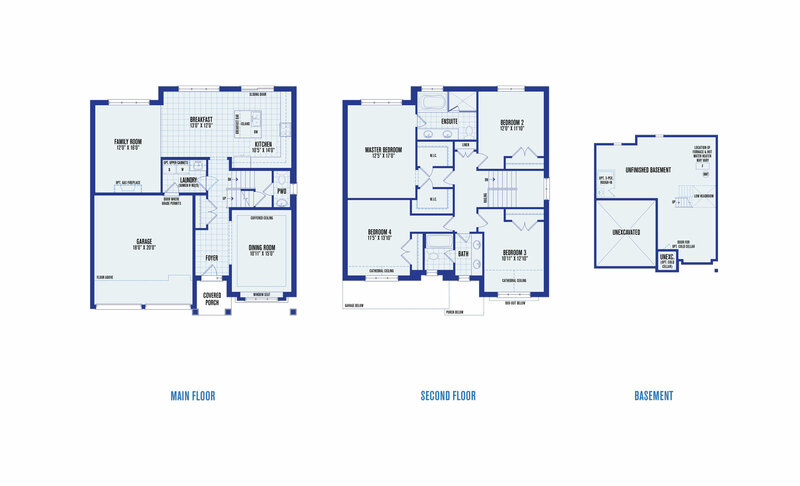 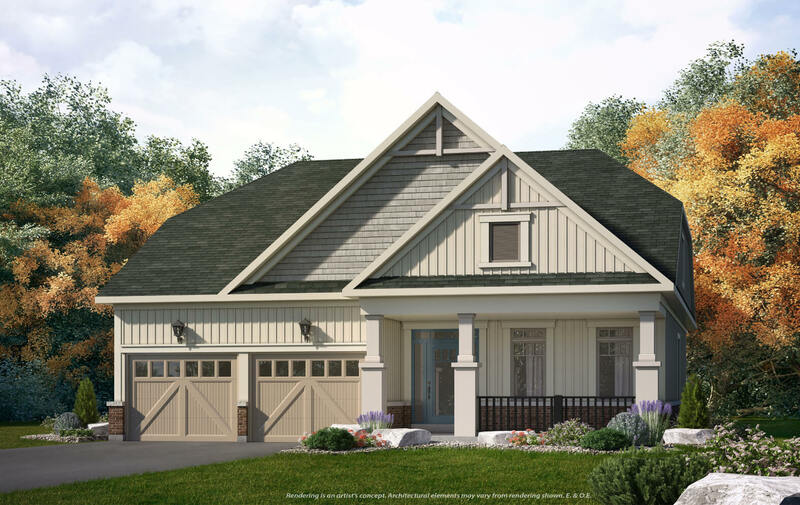 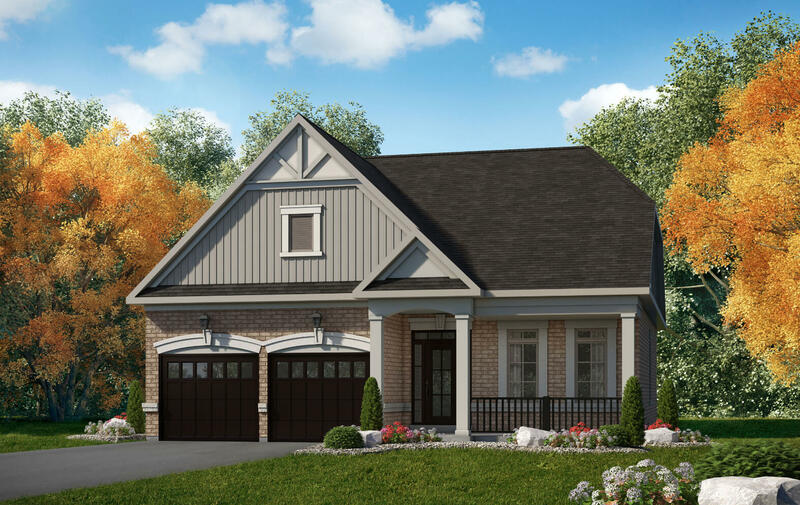 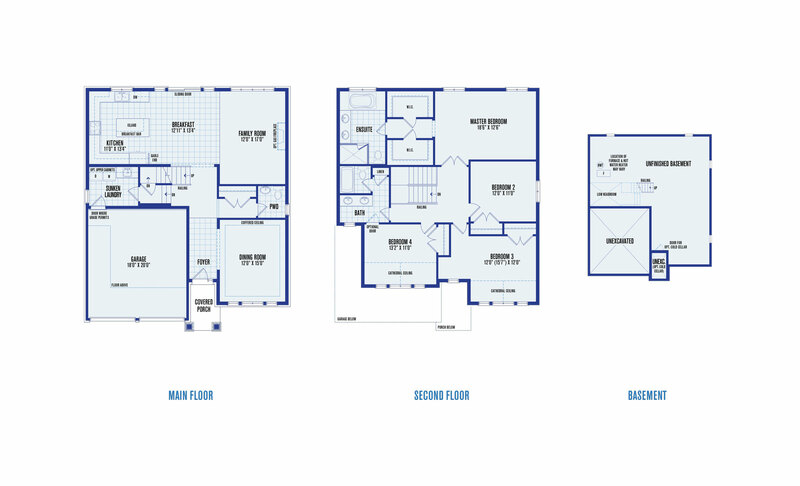 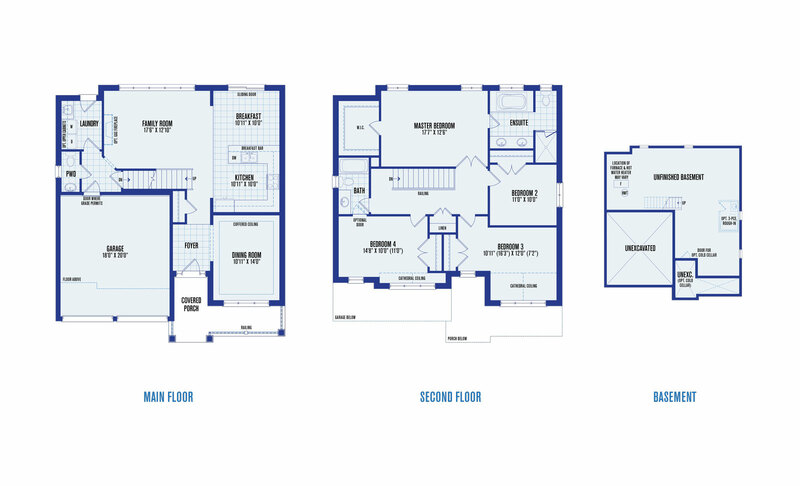 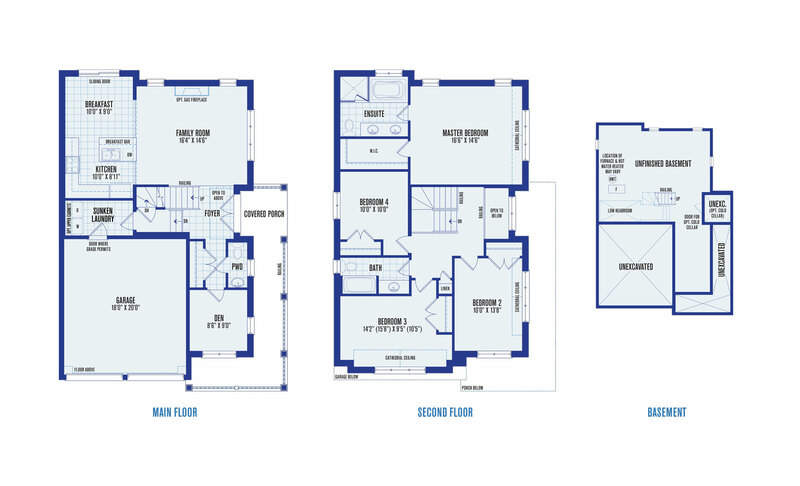 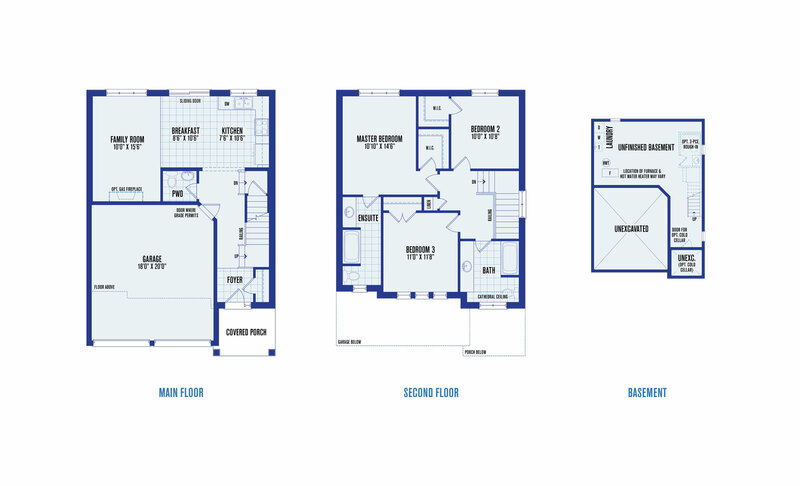 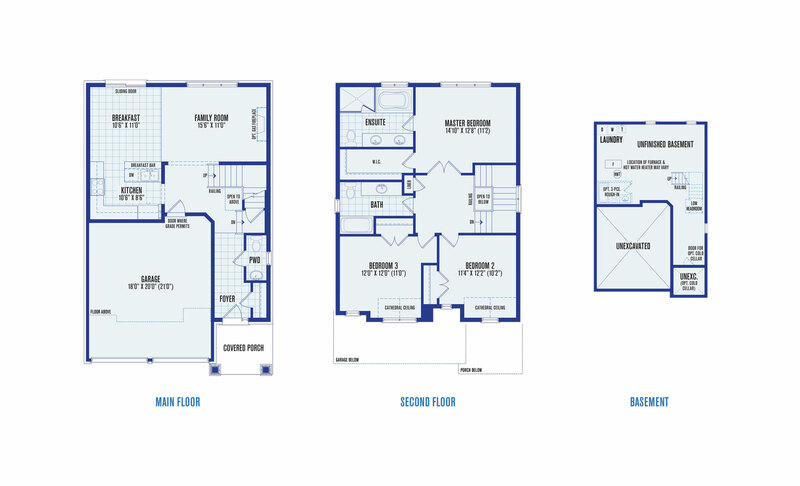 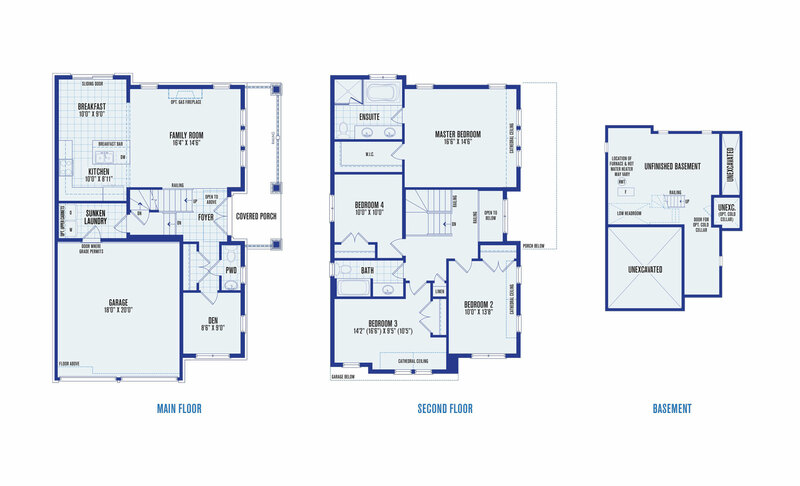 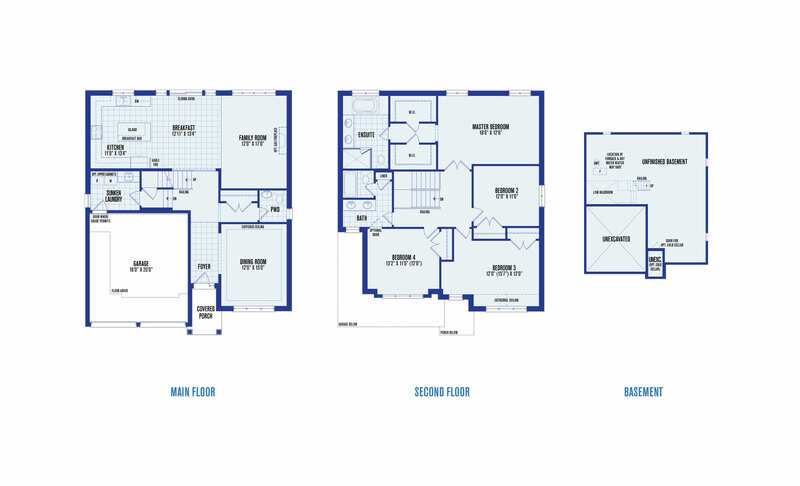 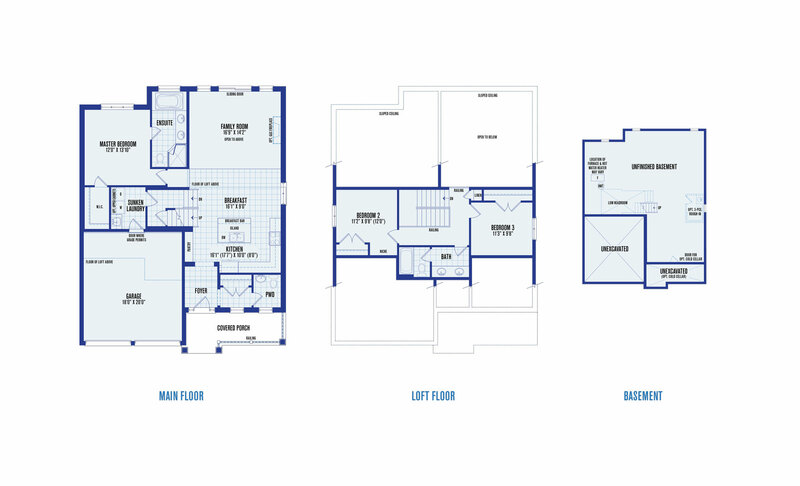 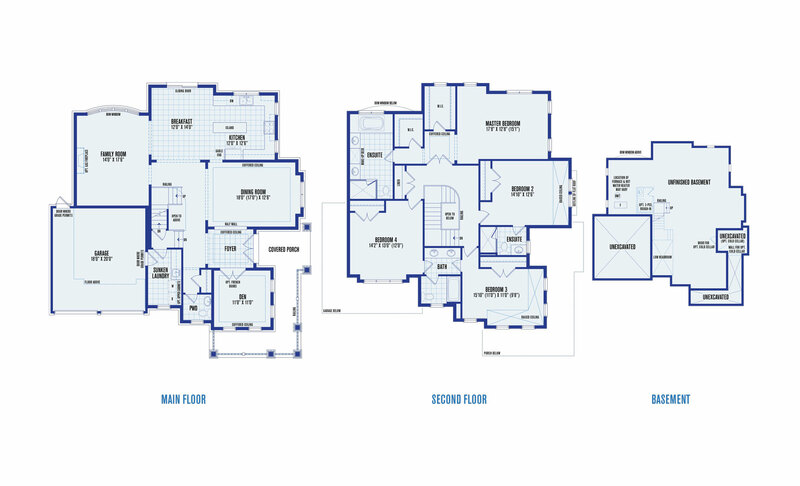 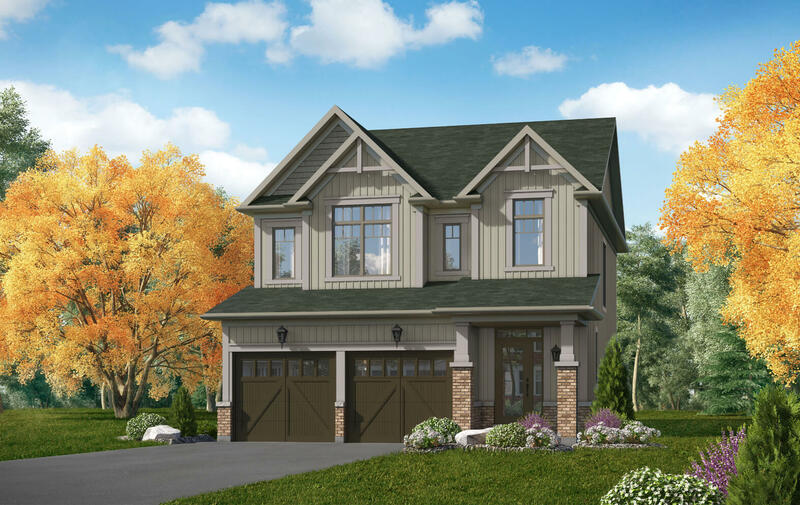 Single detached homes on 36’, 46’ and 56’ lots and townhomes from the mid $300s. 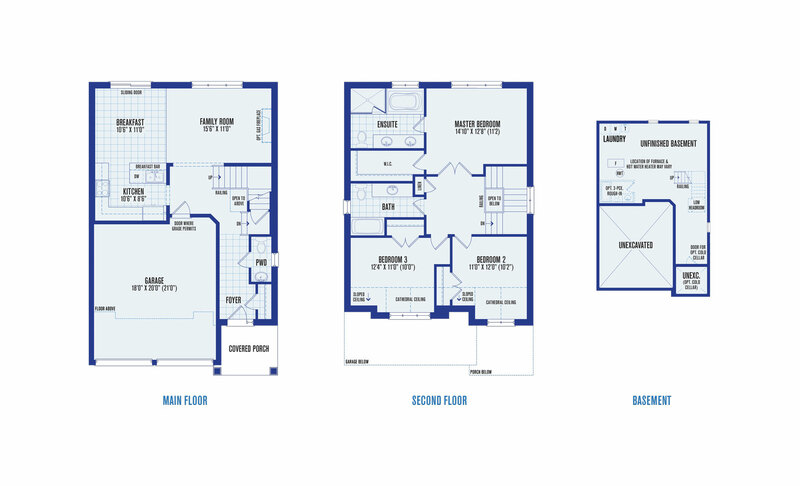 With a vibe that’s slightly more refined and definitely more relaxed, it’s a place to start, to grow, and to shine for you and your family. 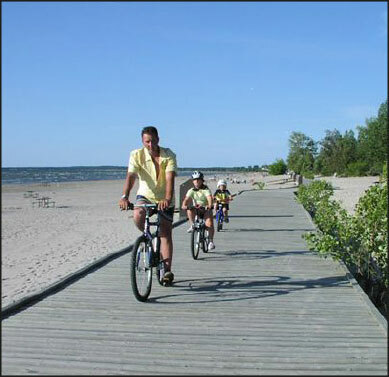 If you’re ever in Collingwood, you know to stop at the edge of Georgian Bay and watch your kids play along its crystal blue waters. 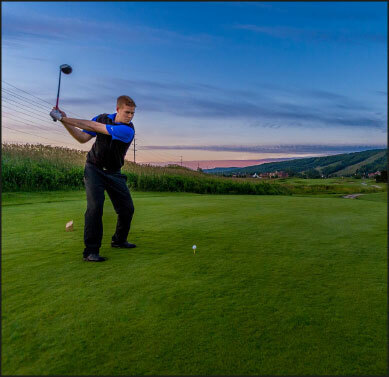 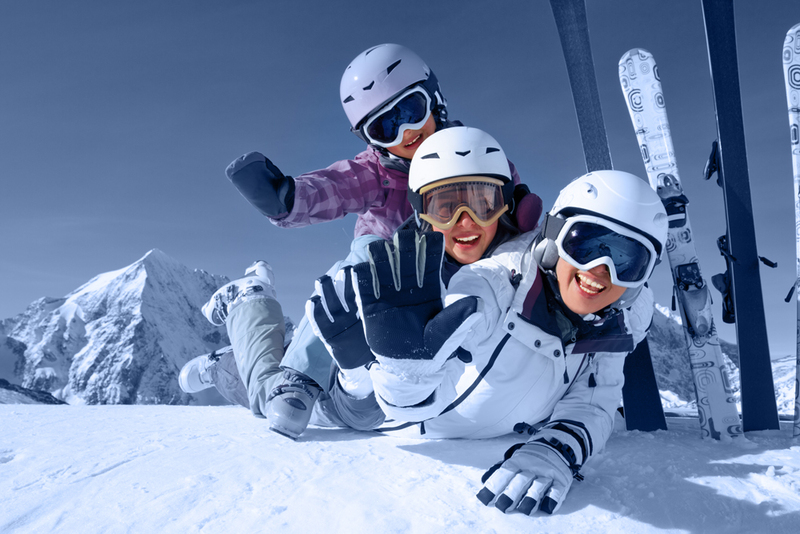 You know you can’t pass up the short trip to Blue Mountain, where you can ski under a bright winter sky, hike in the green summer foliage, or treat yourself to an afternoon at Scandinave Spa.